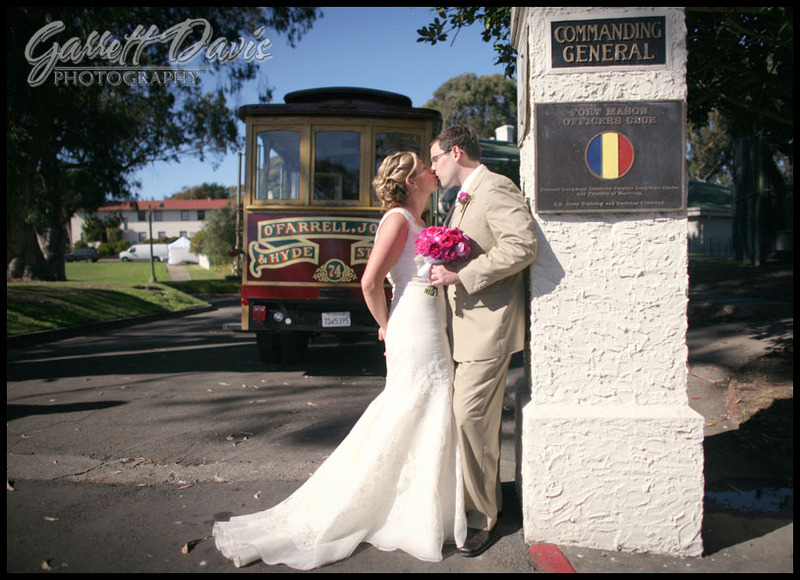 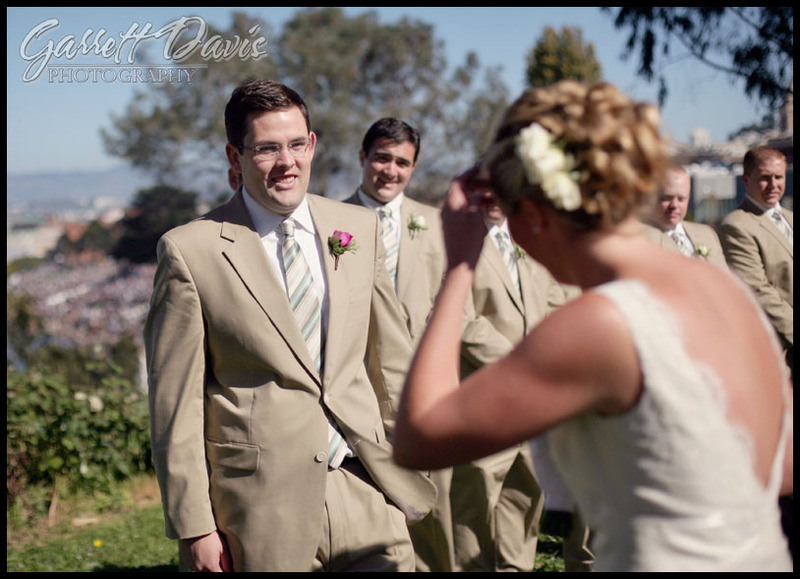 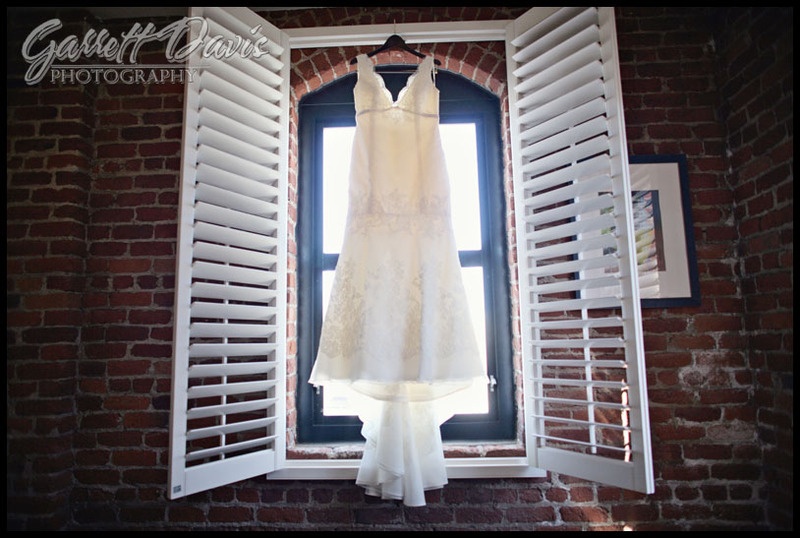 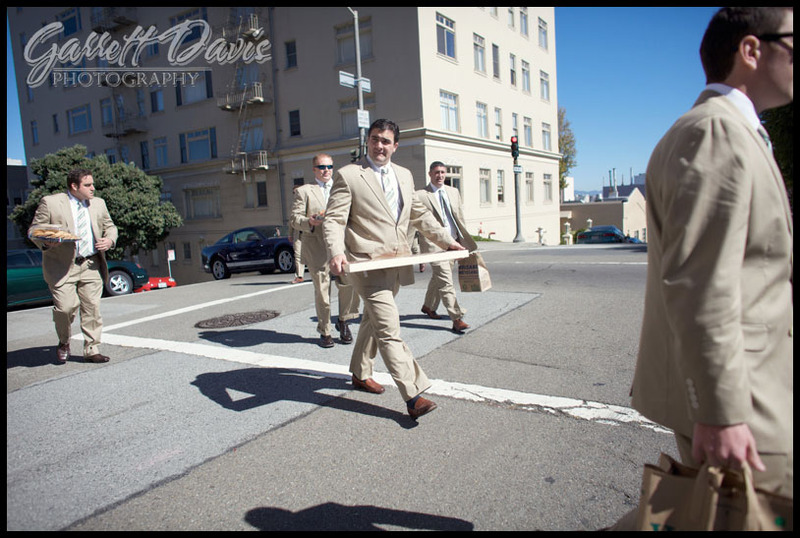 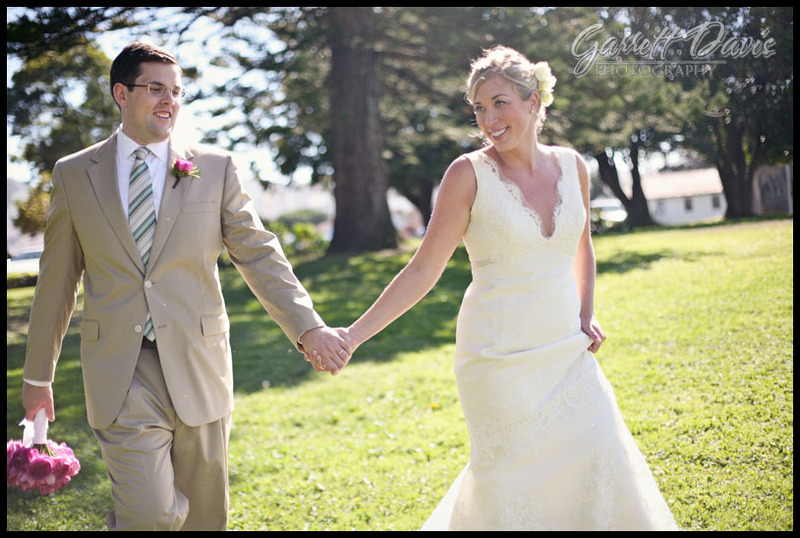 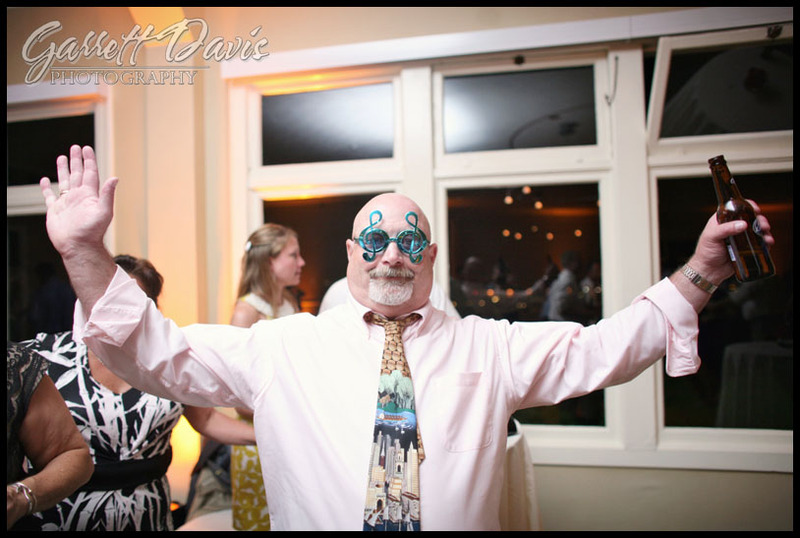 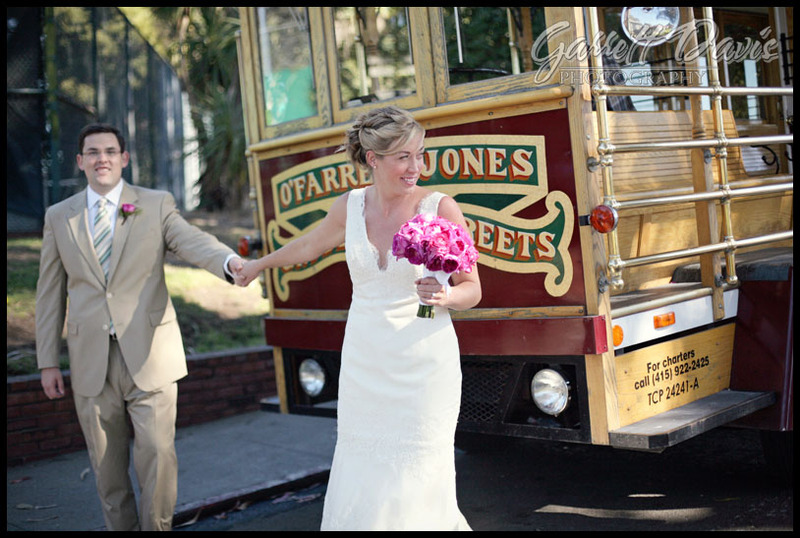 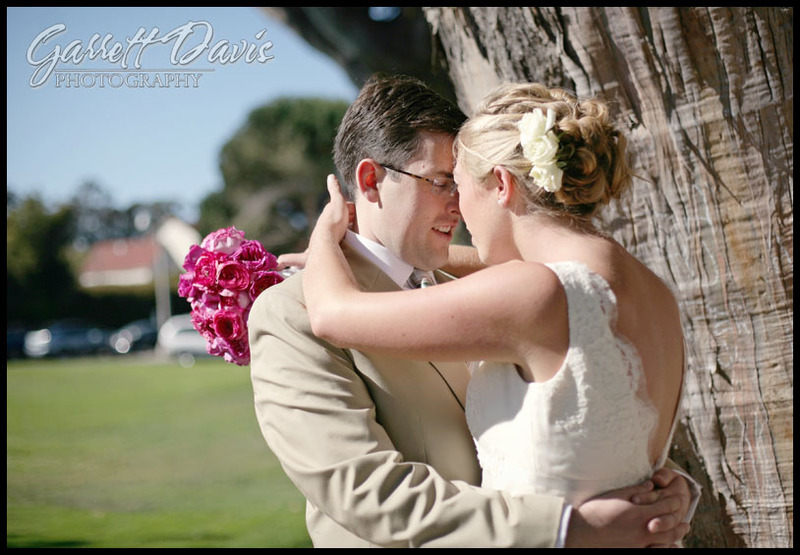 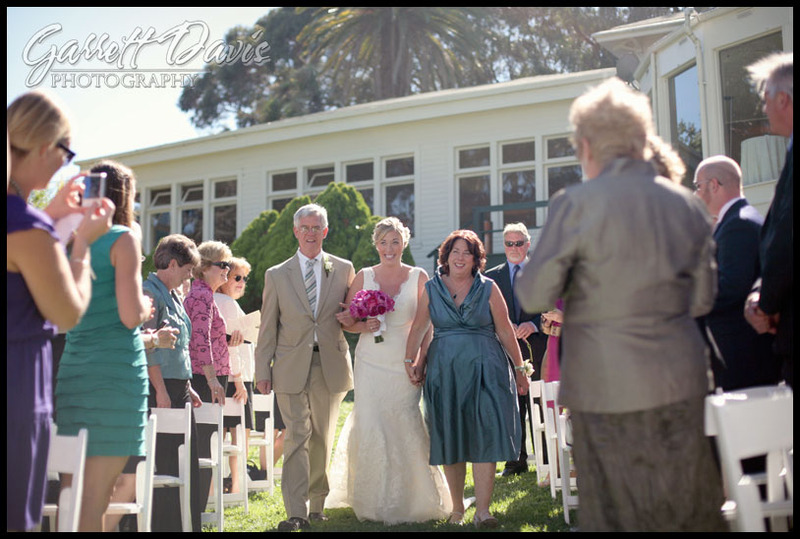 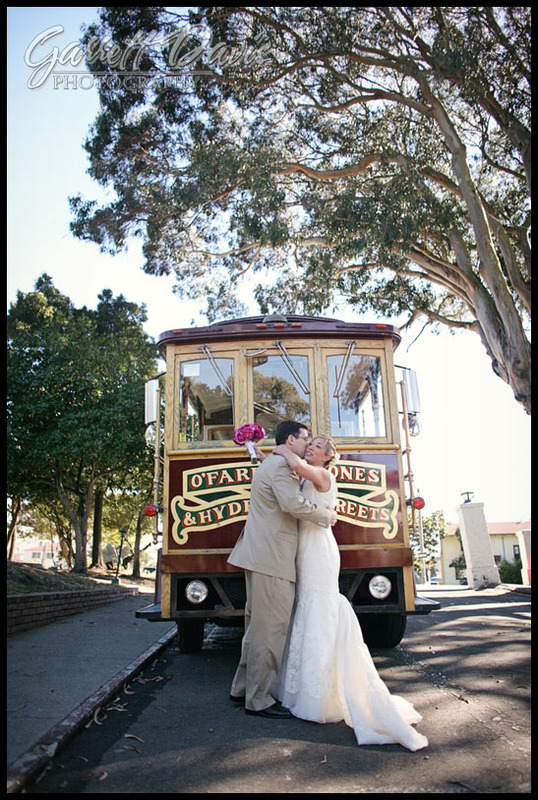 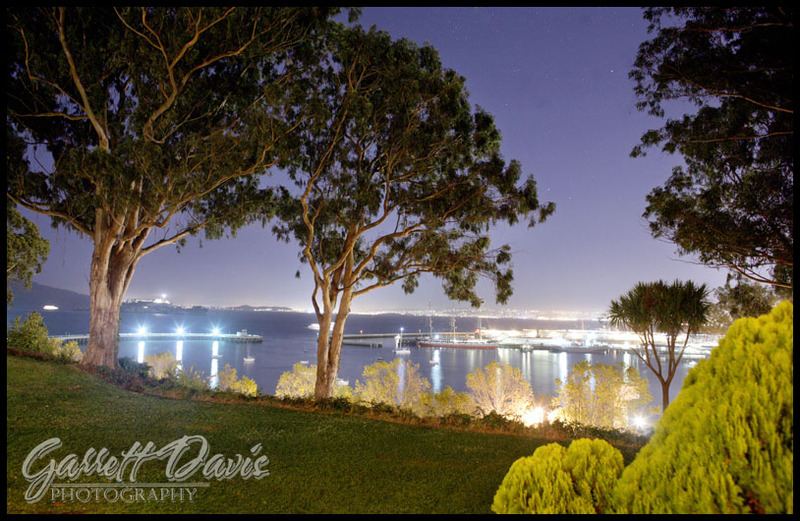 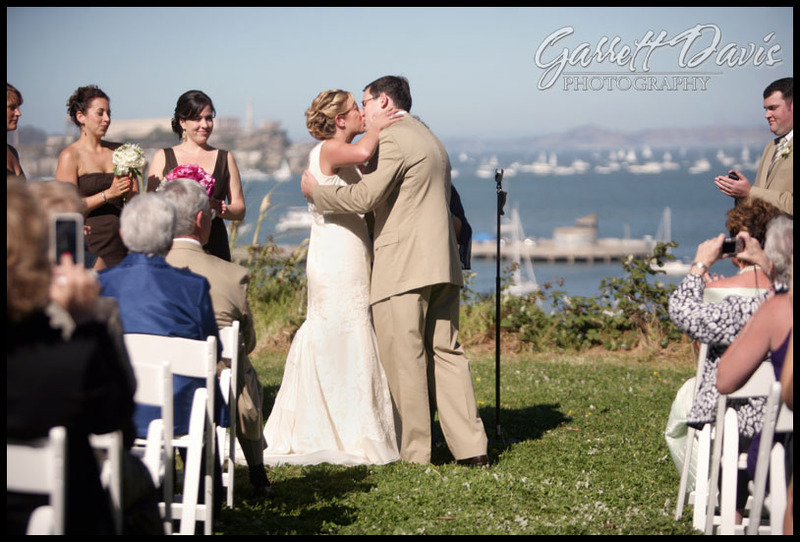 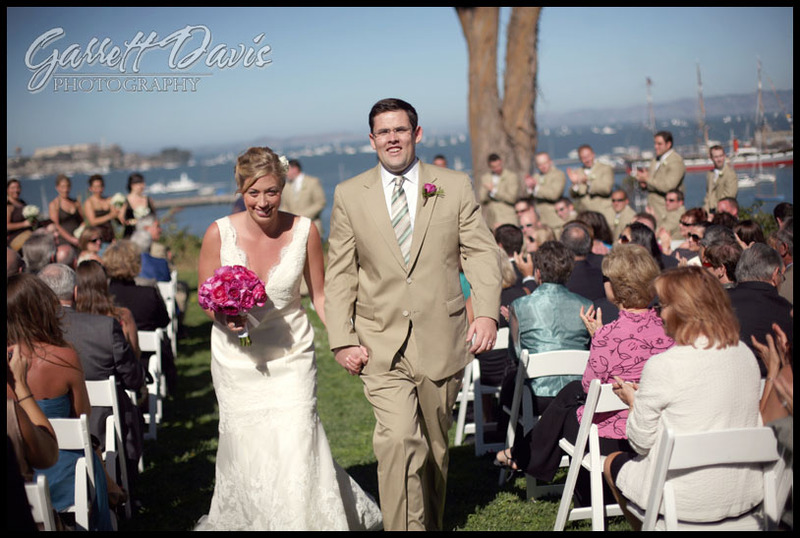 I had an absolutely amazing time with Meredith and Dave during their wedding day at stunning 1 Fort Mason in downtown San Francisco! 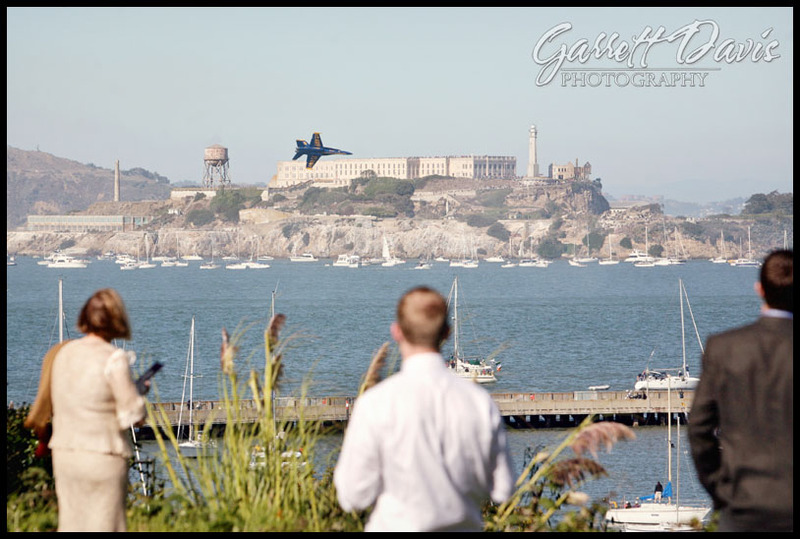 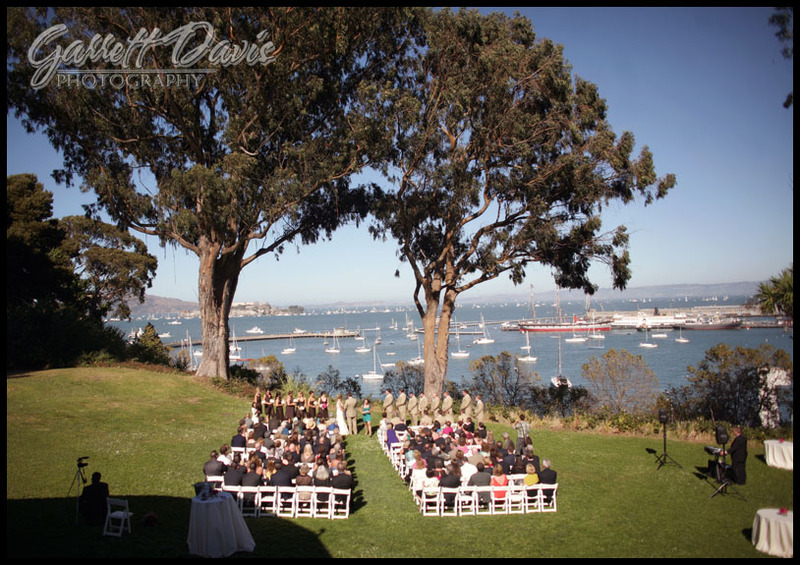 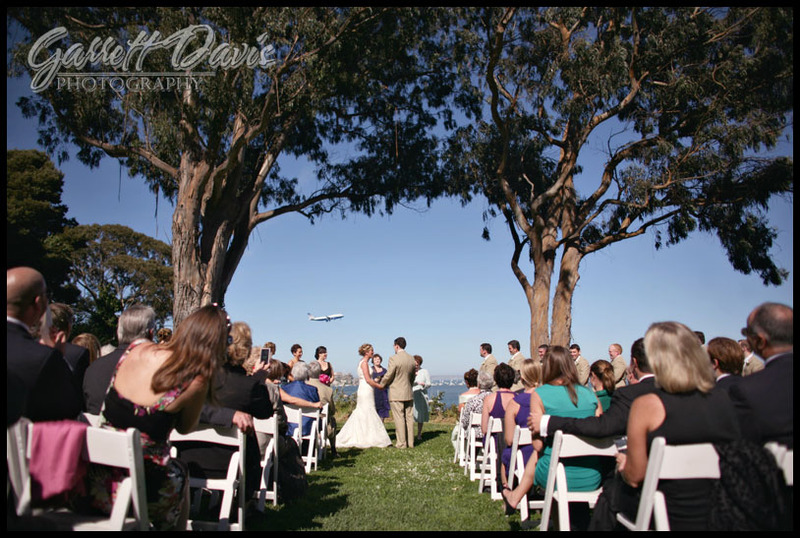 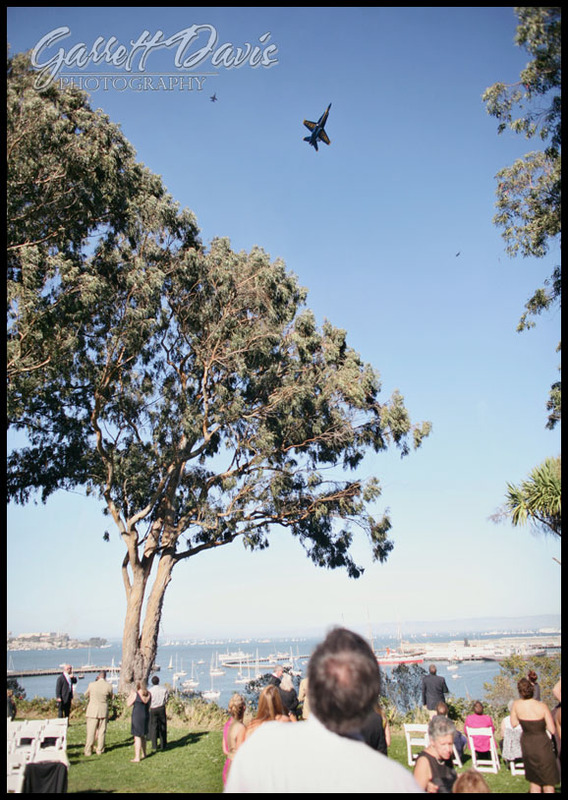 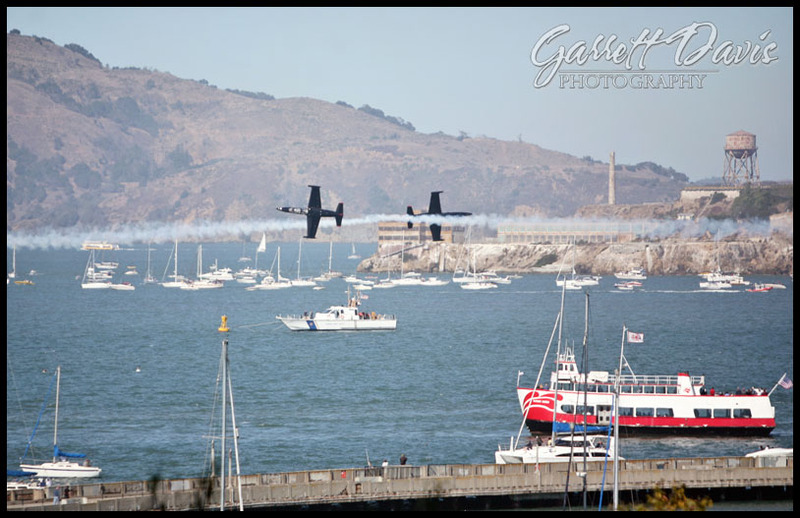 It just happened to be Fleet Week in San Francisco that weekend as well, and the air show was going all day on the same bay that the ceremony took place…how many weddings have you seen with the Blue Angles flying in formation as a backdrop? 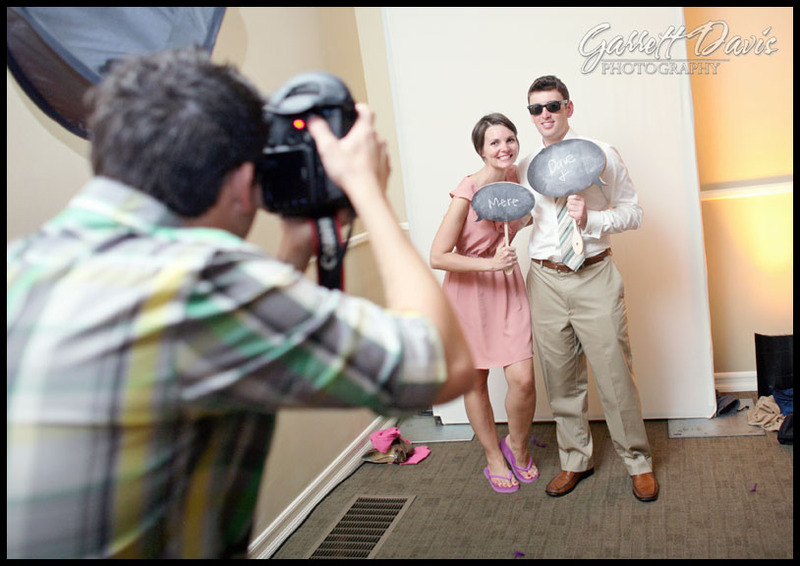 Here’s Nick working hard at the photo booth! 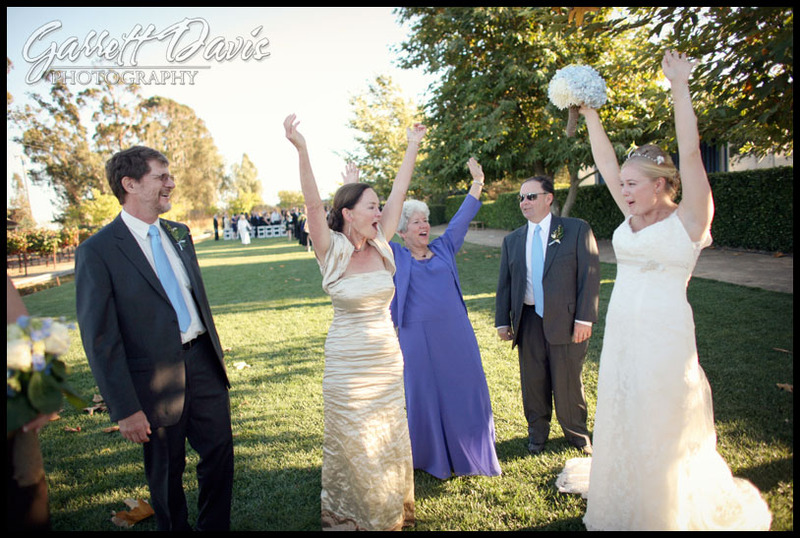 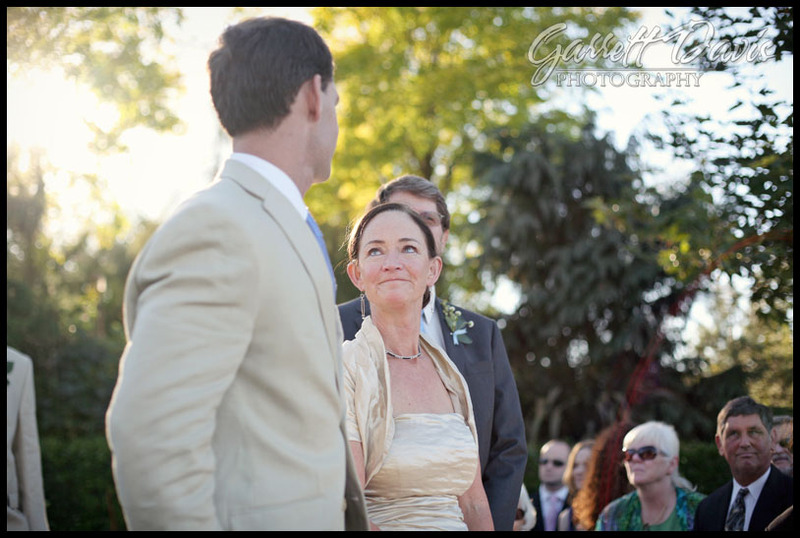 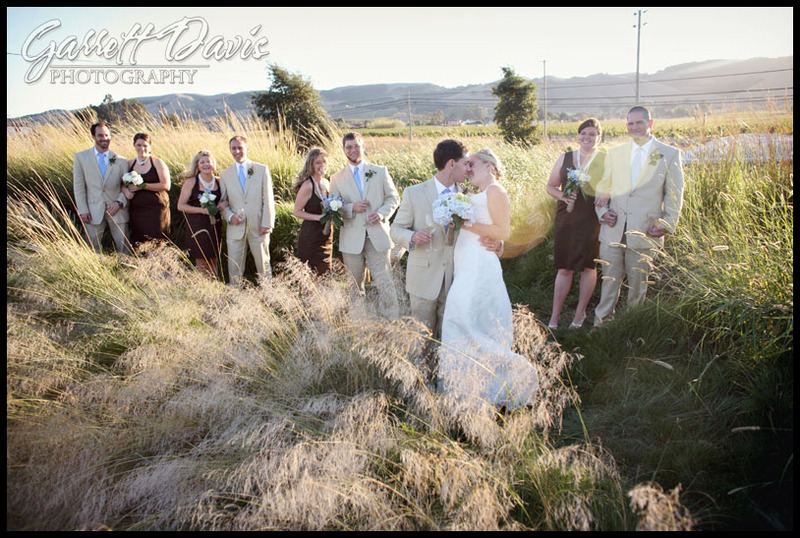 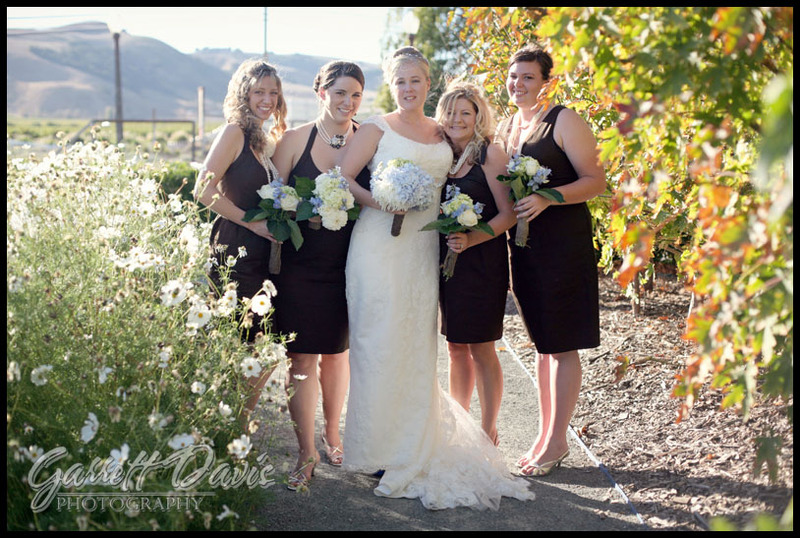 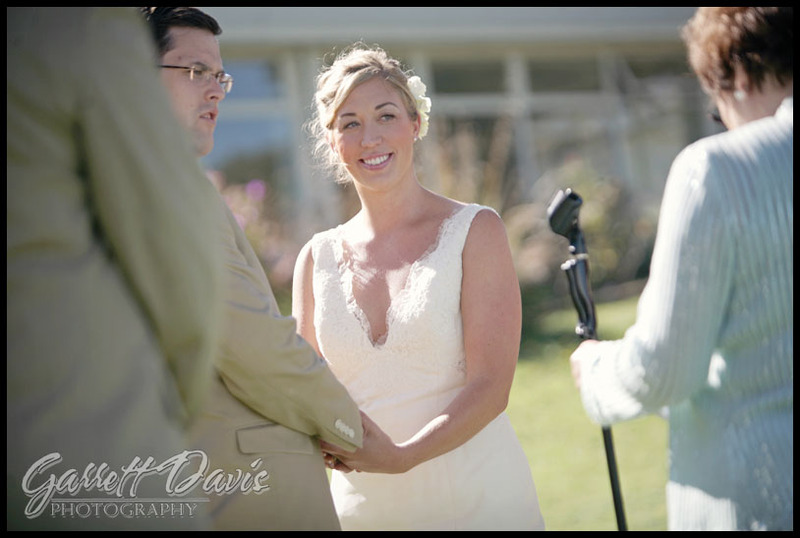 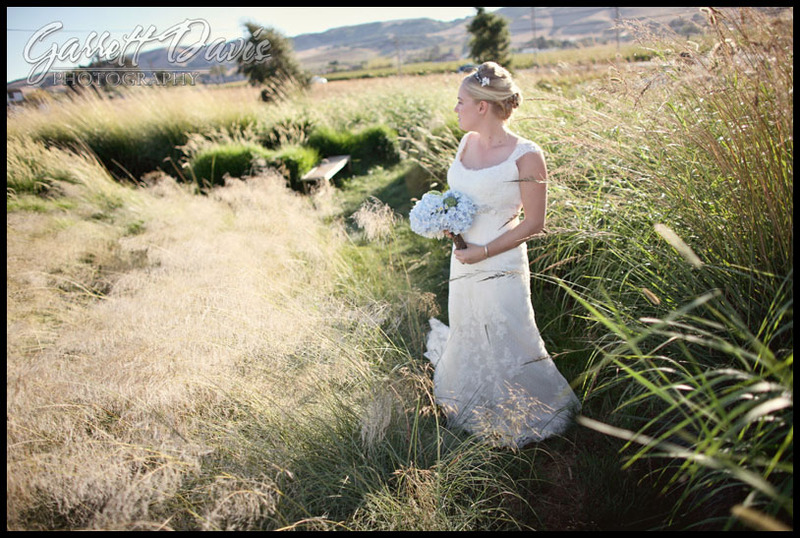 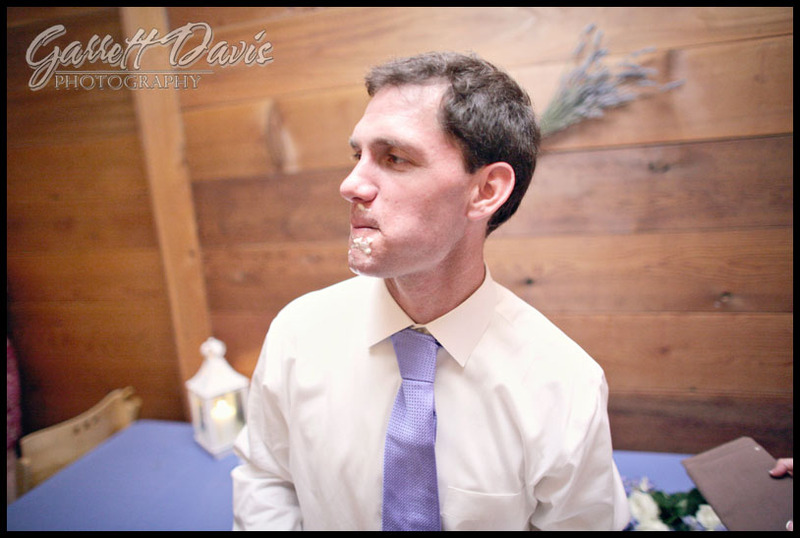 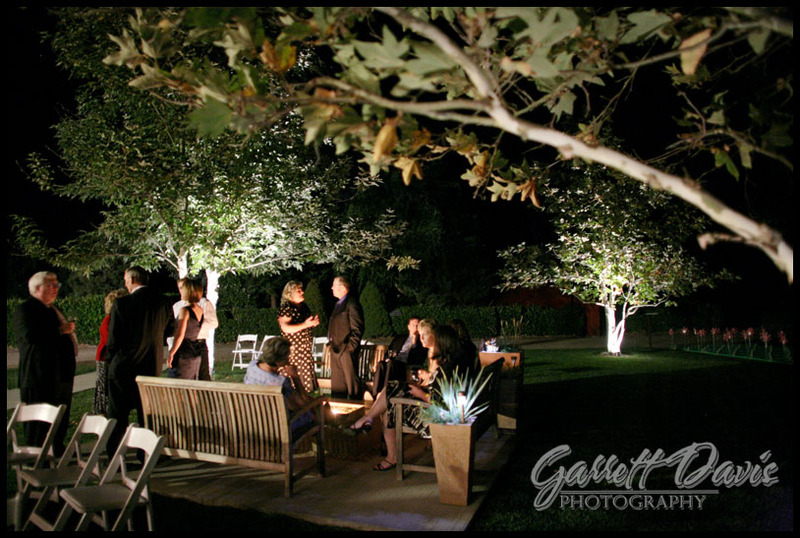 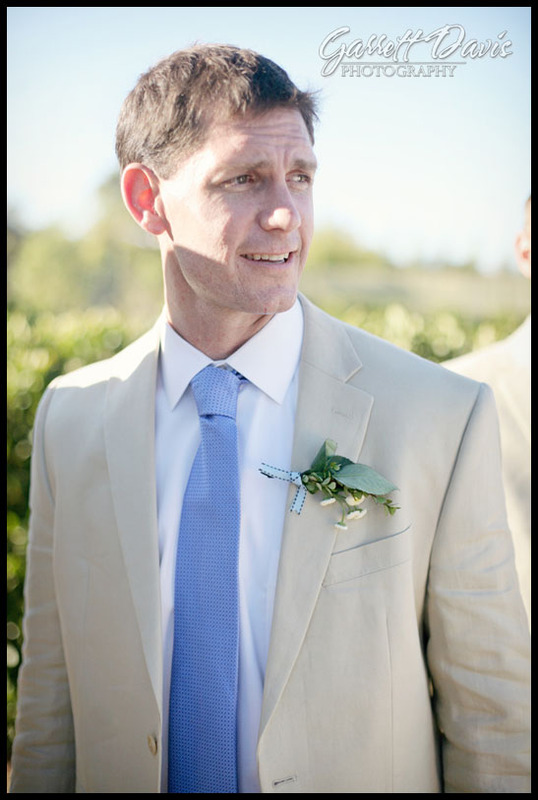 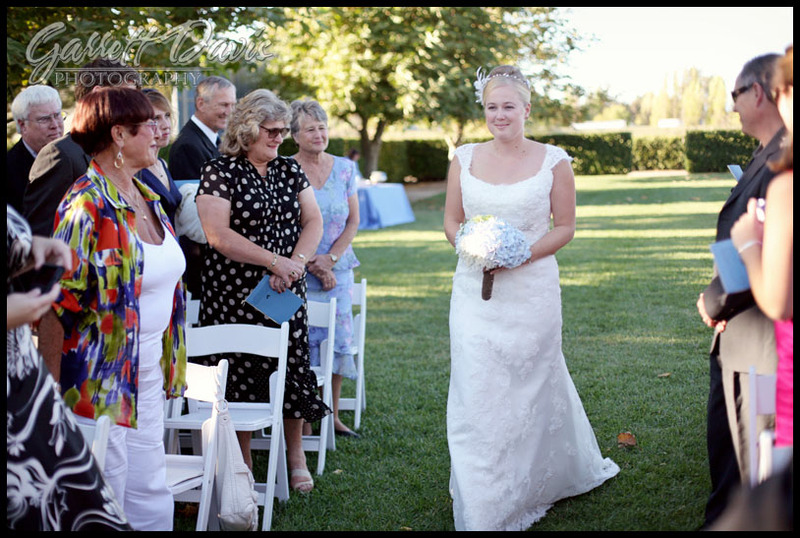 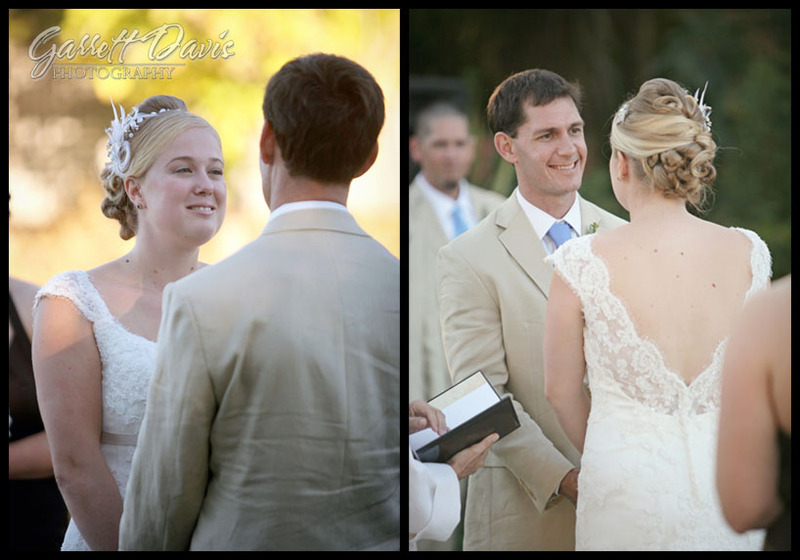 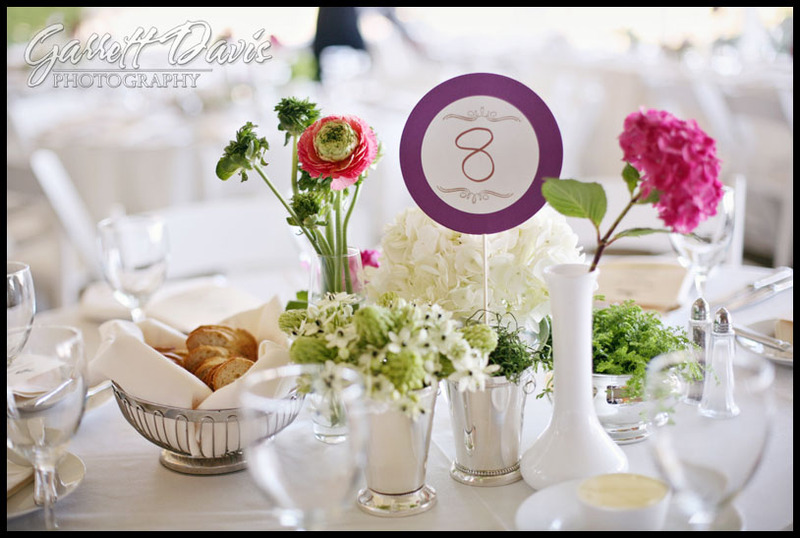 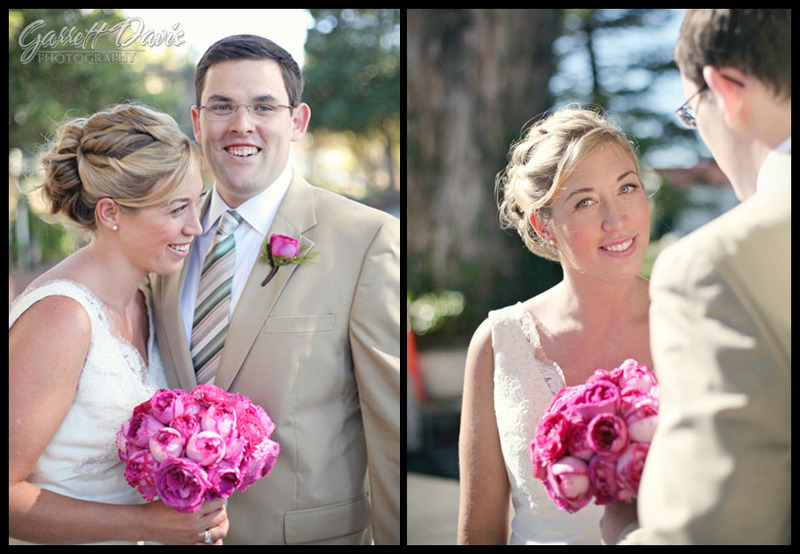 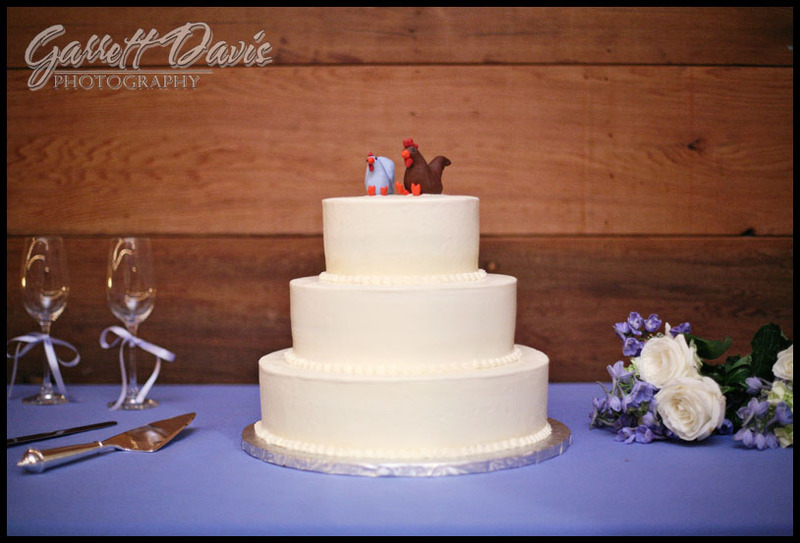 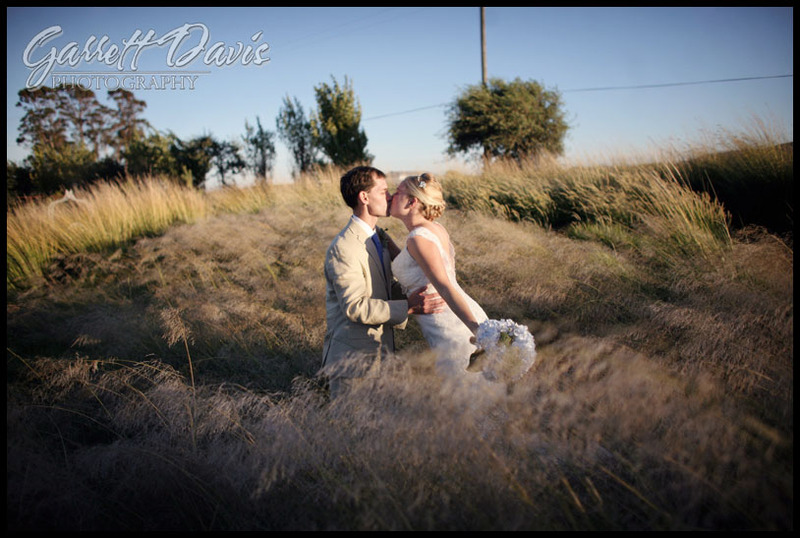 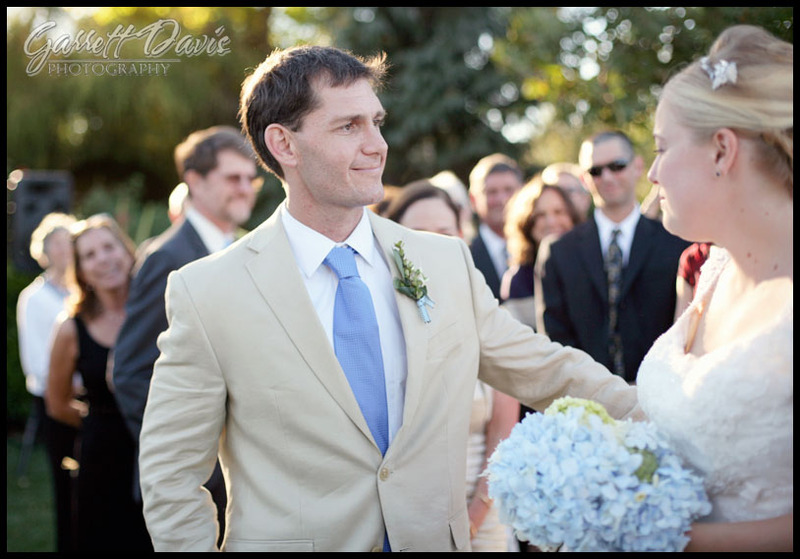 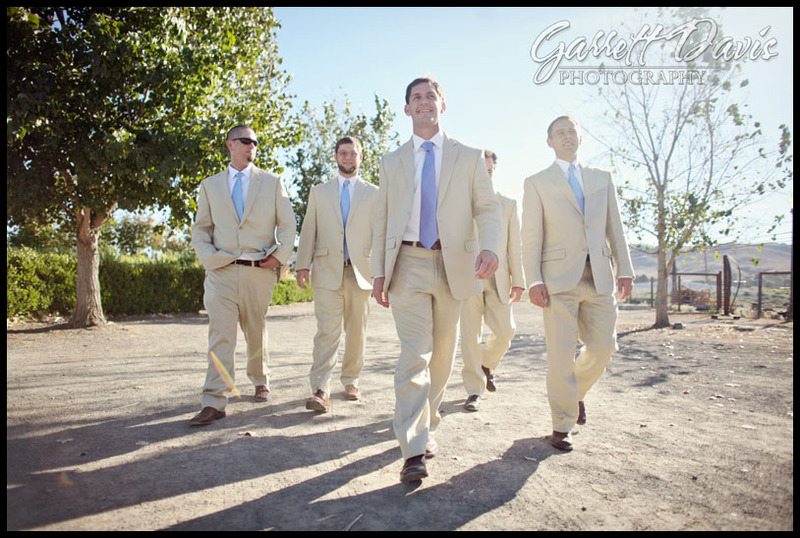 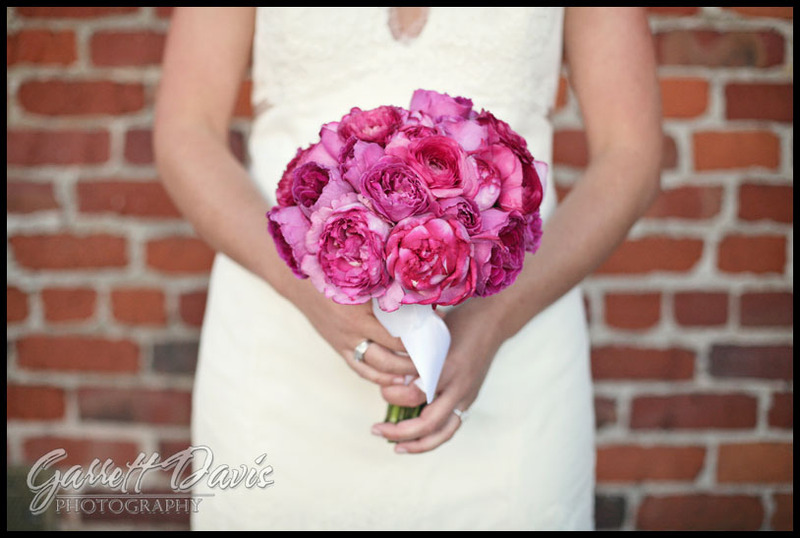 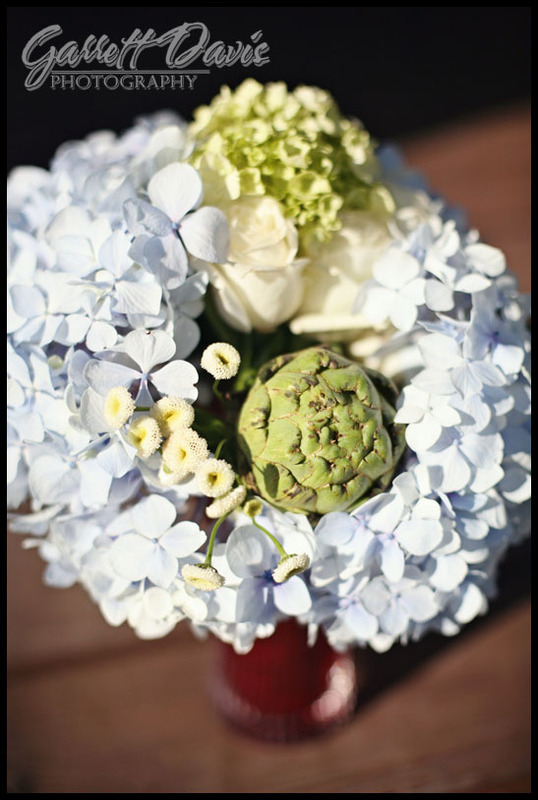 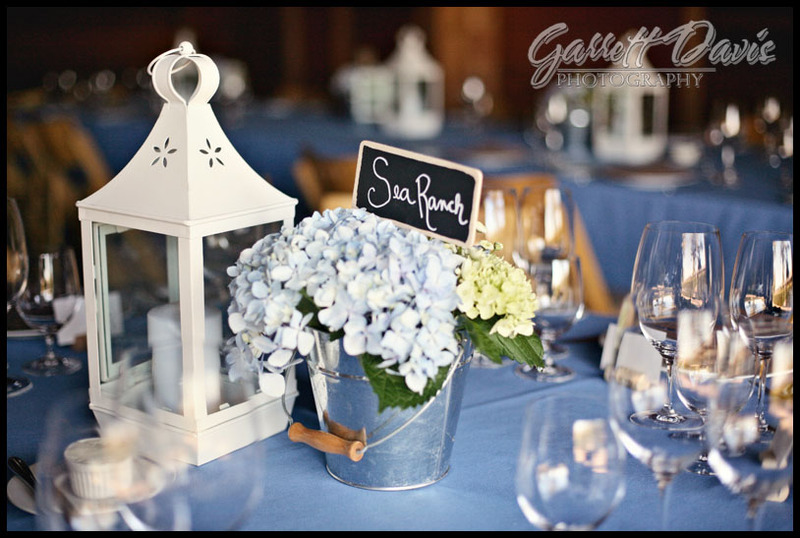 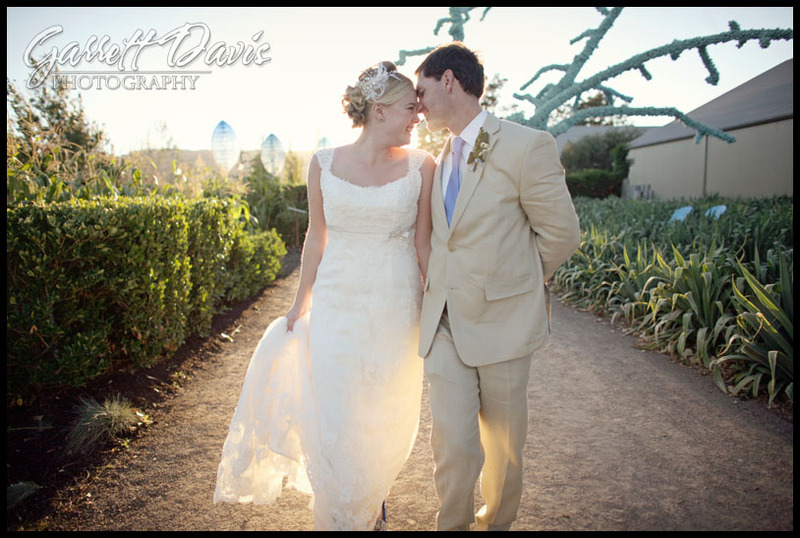 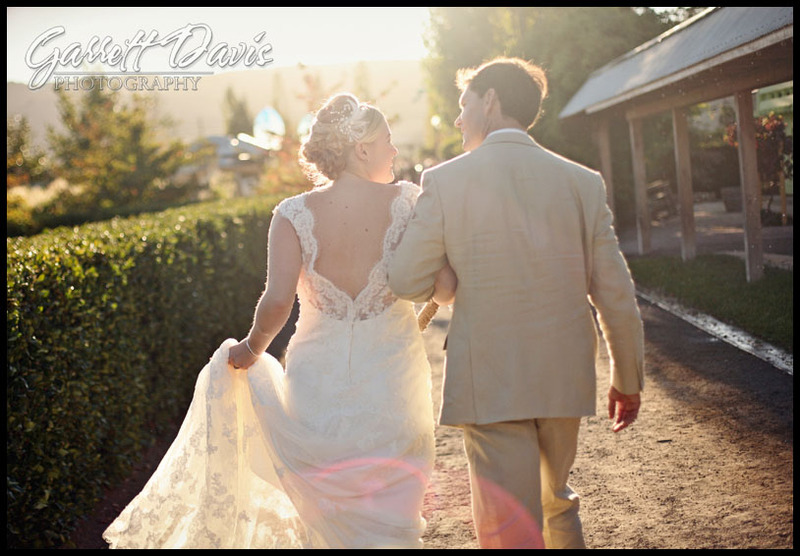 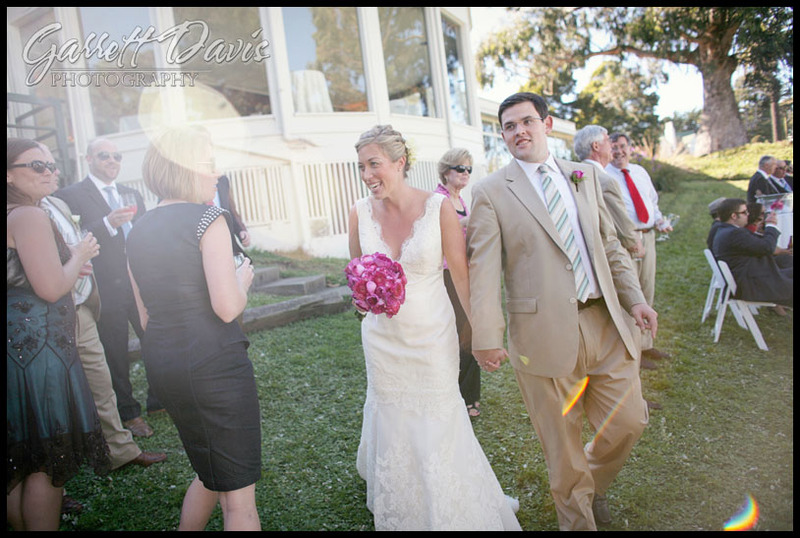 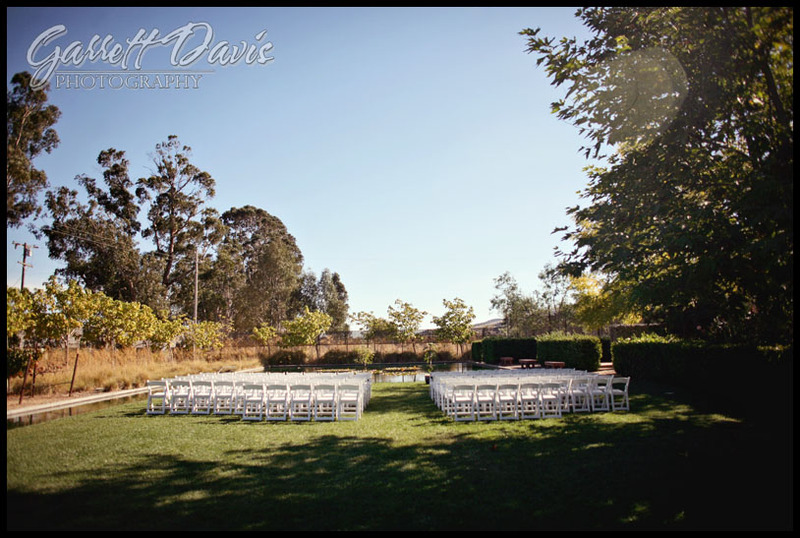 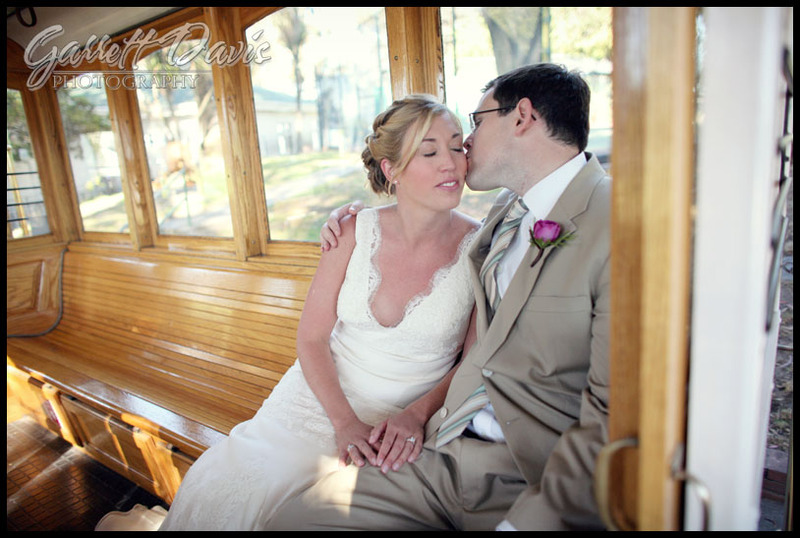 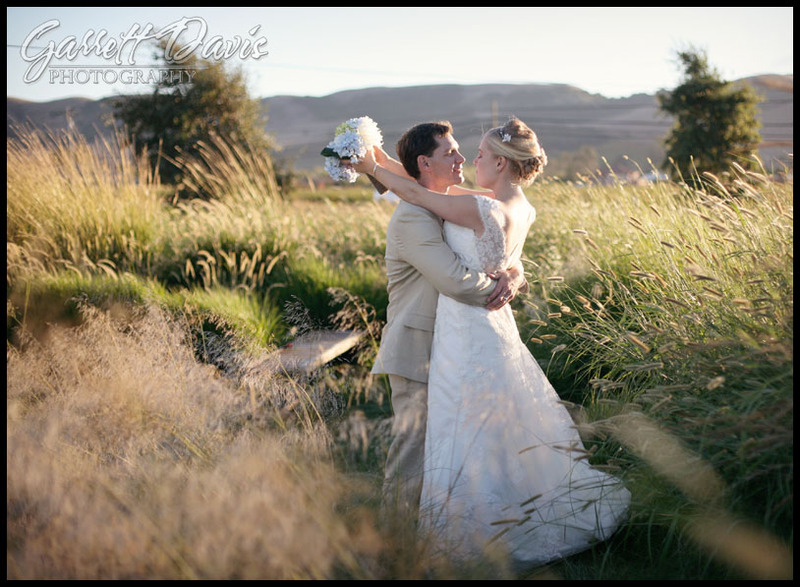 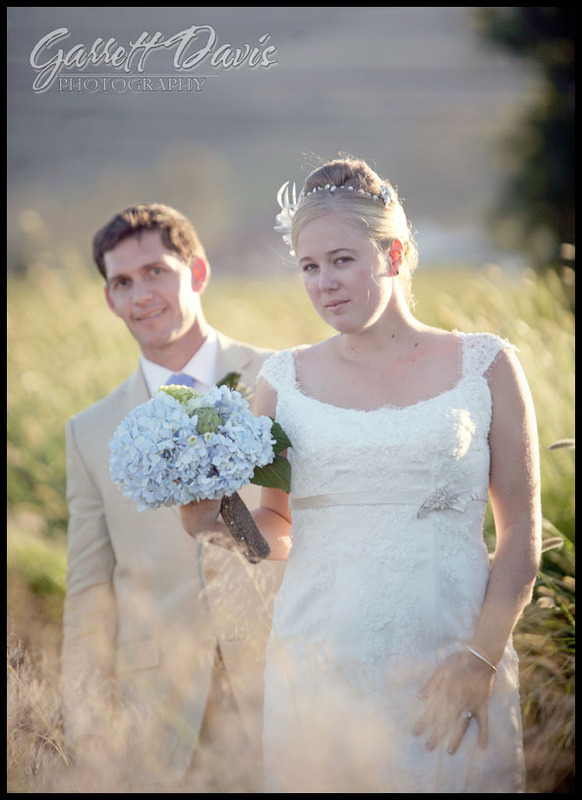 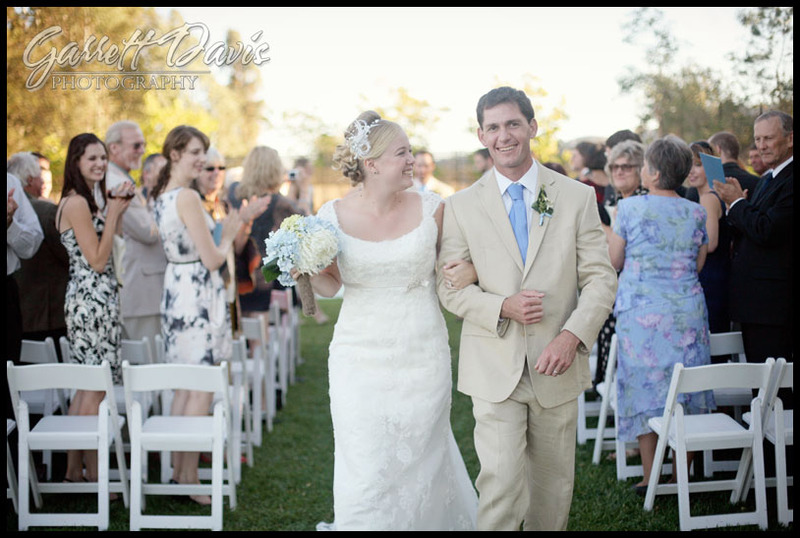 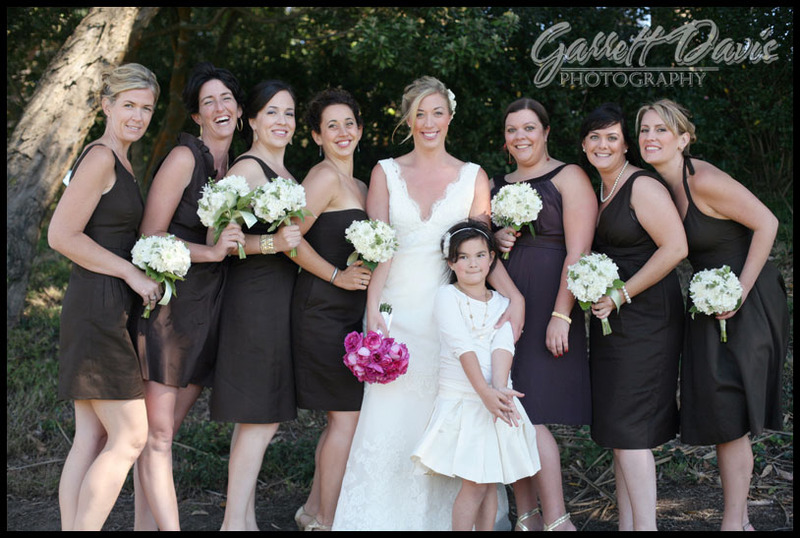 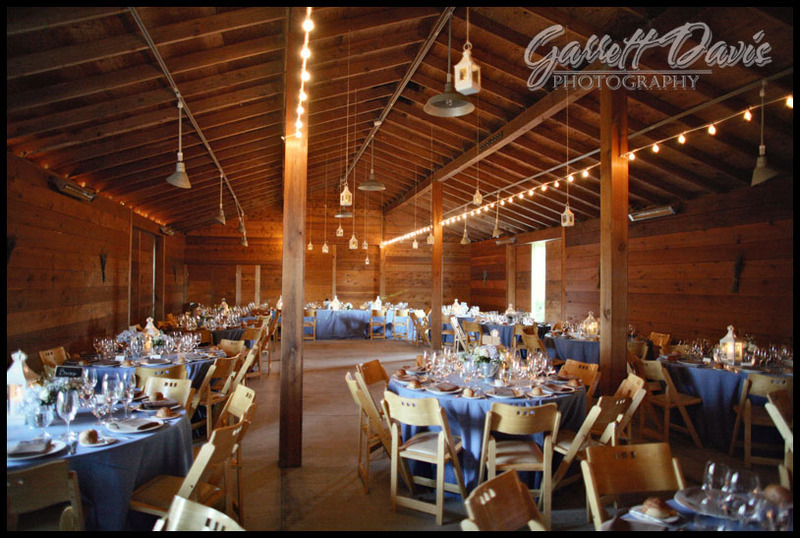 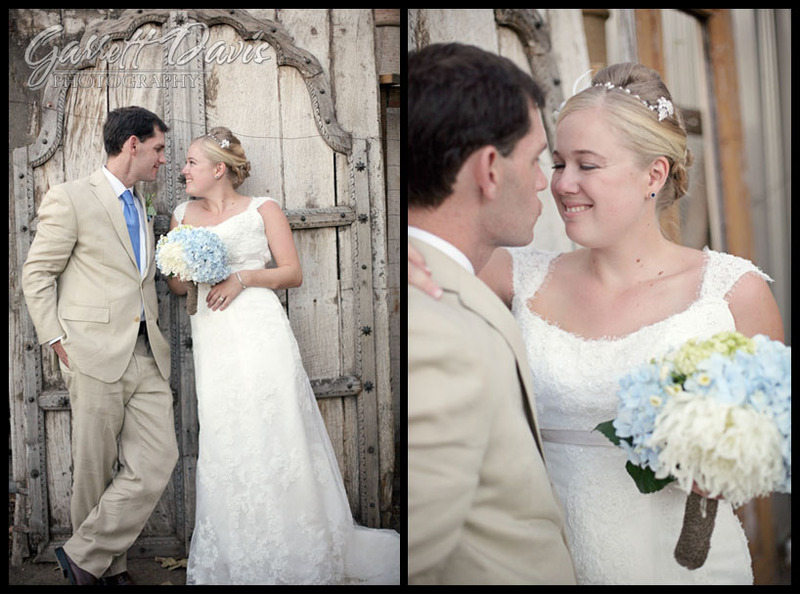 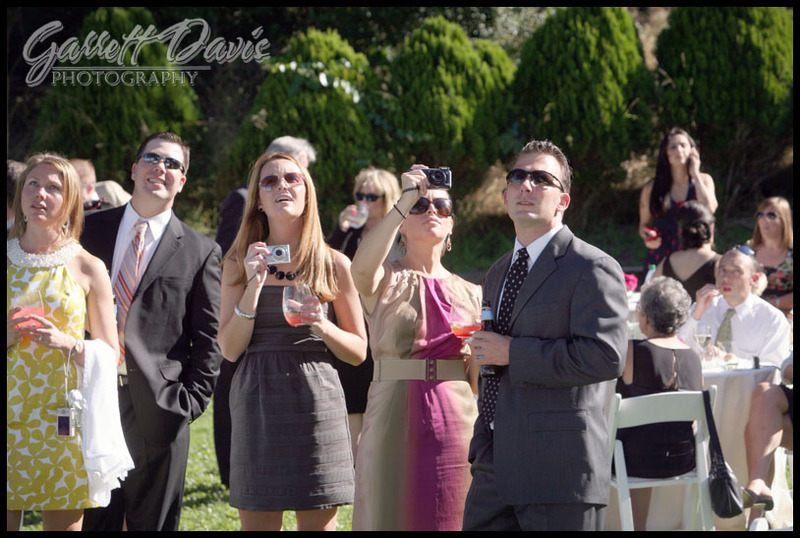 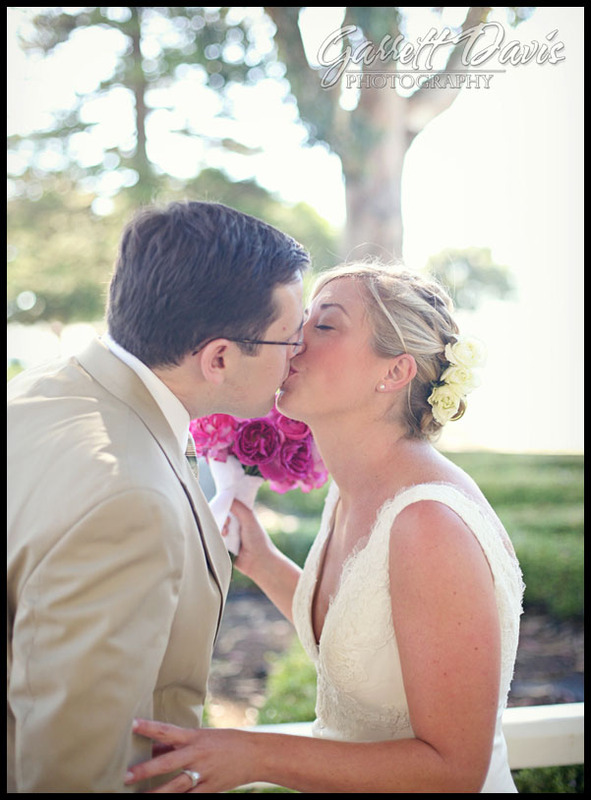 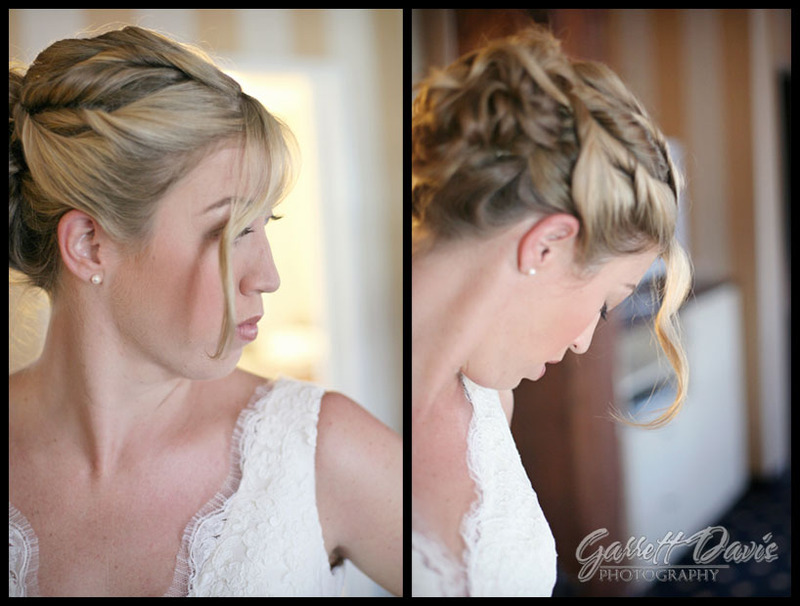 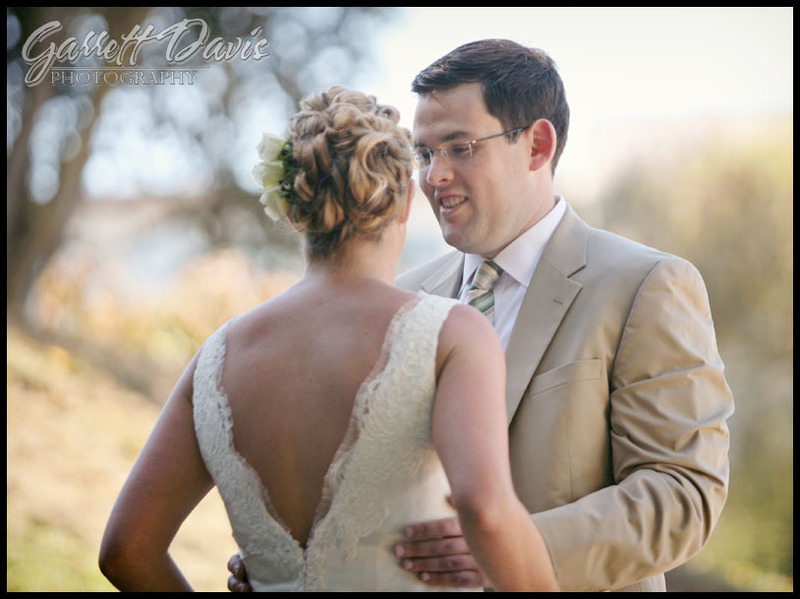 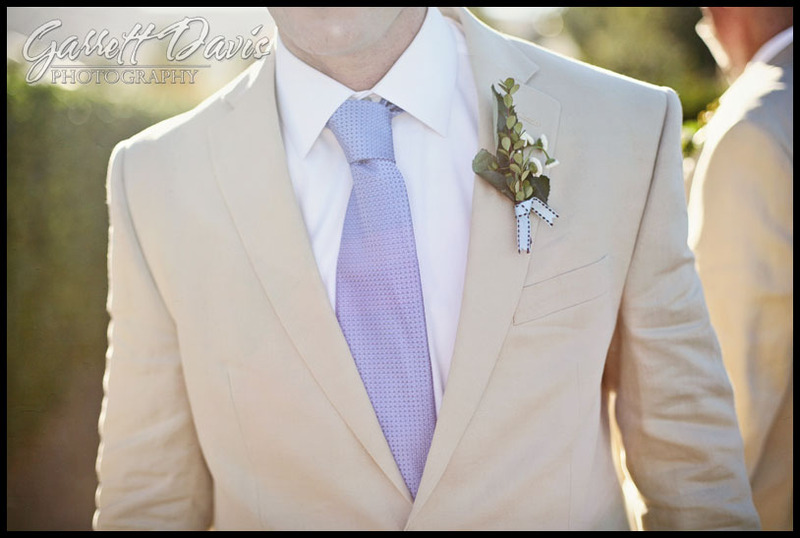 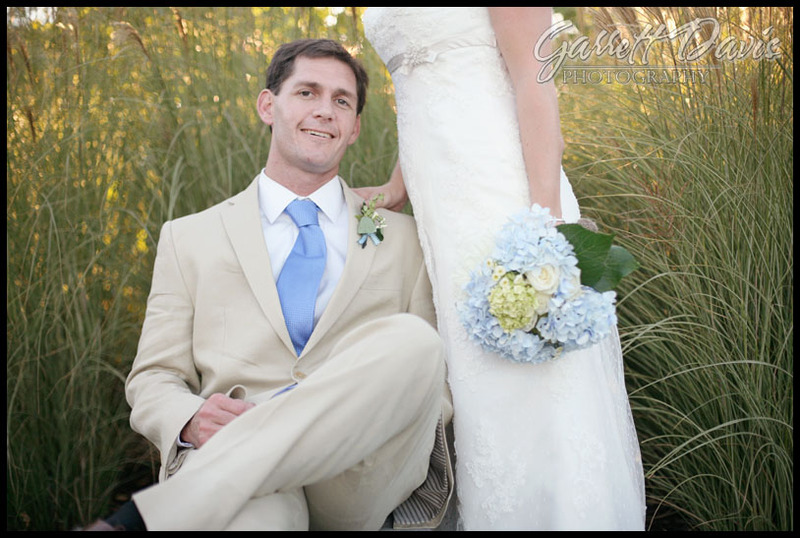 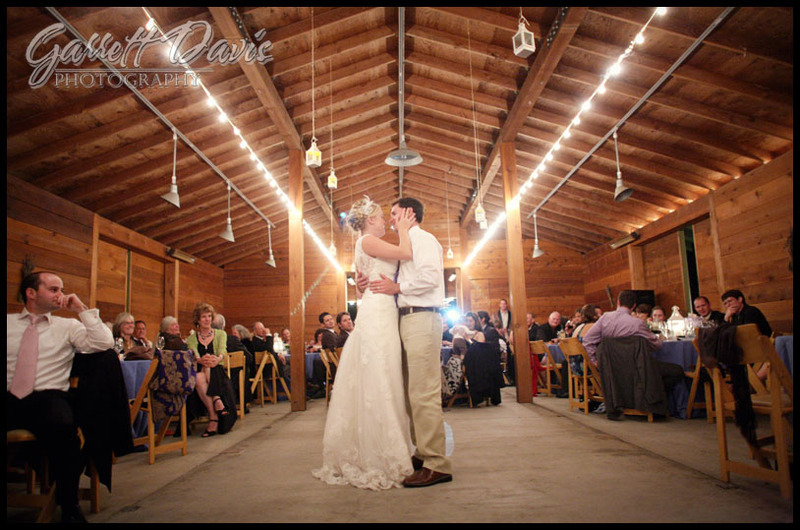 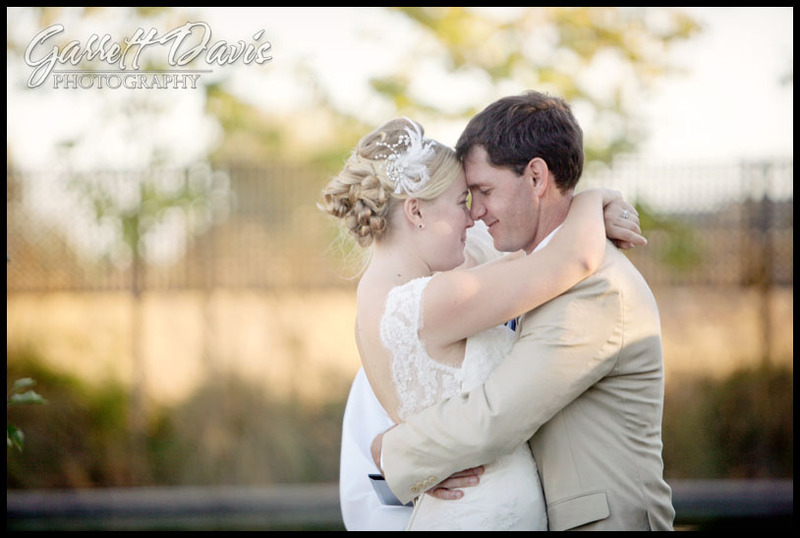 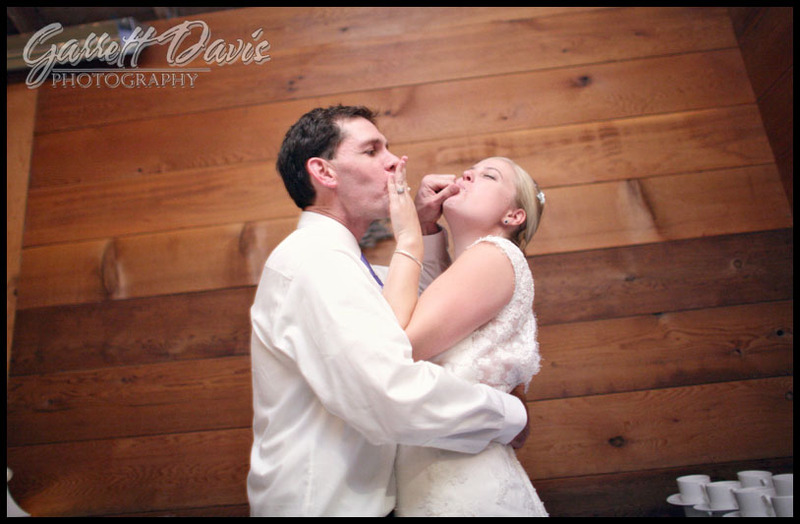 Lauren and Alex were married on a beautiful day in Sonoma Valley a few weekends ago. 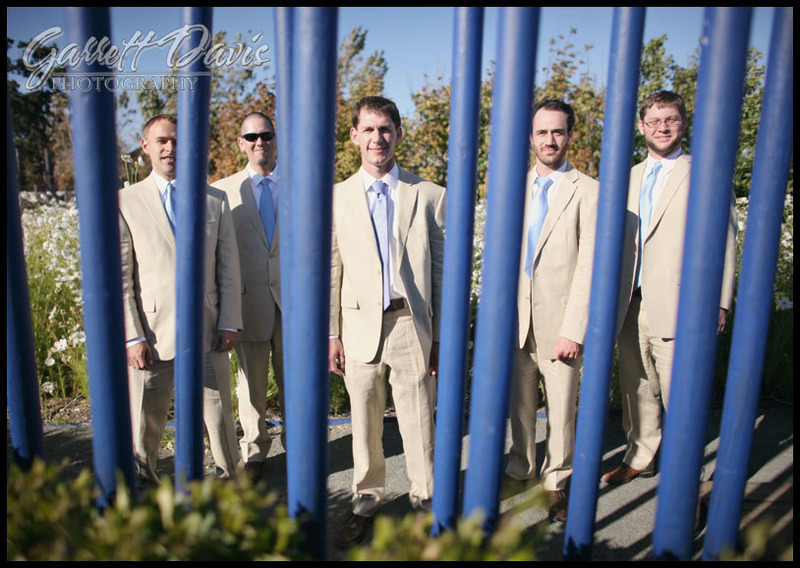 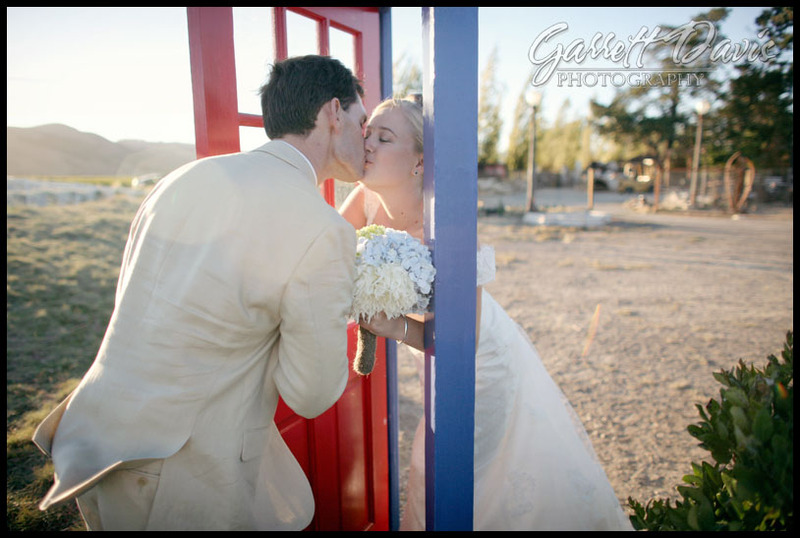 They held their wedding day celebration at the very cool Cornerstone Gardens, this place was full of funky art pieces and made for some fun photos! 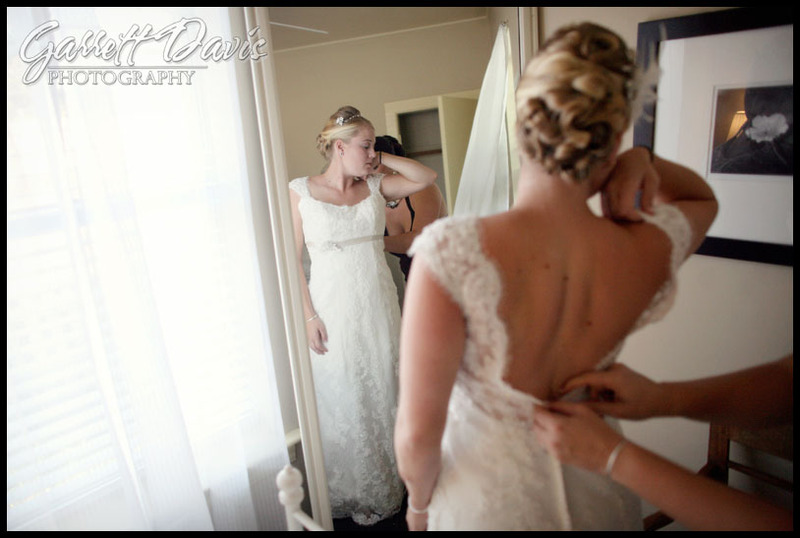 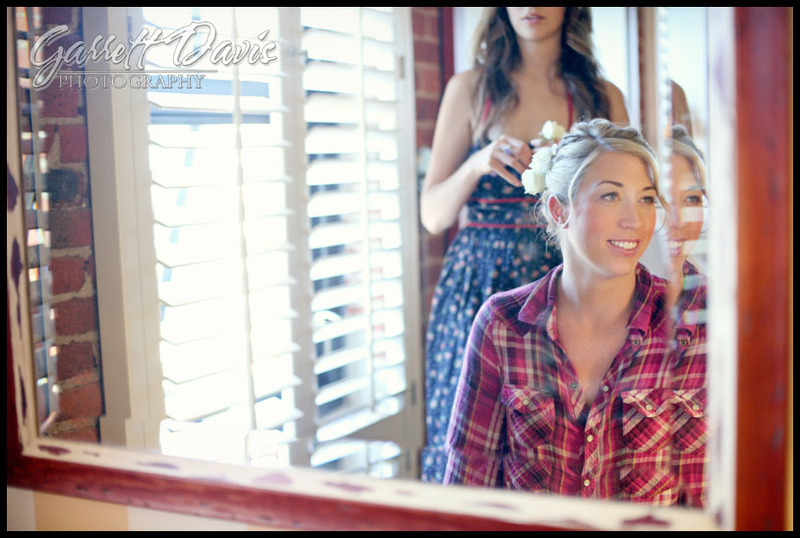 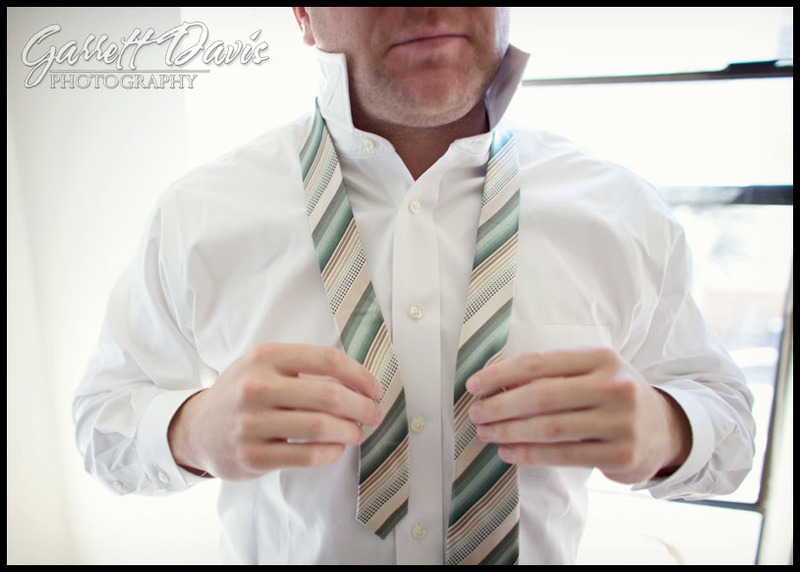 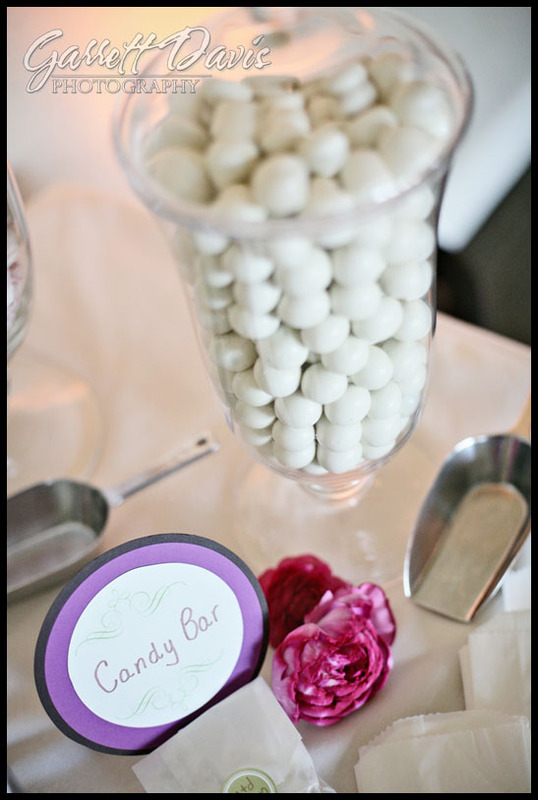 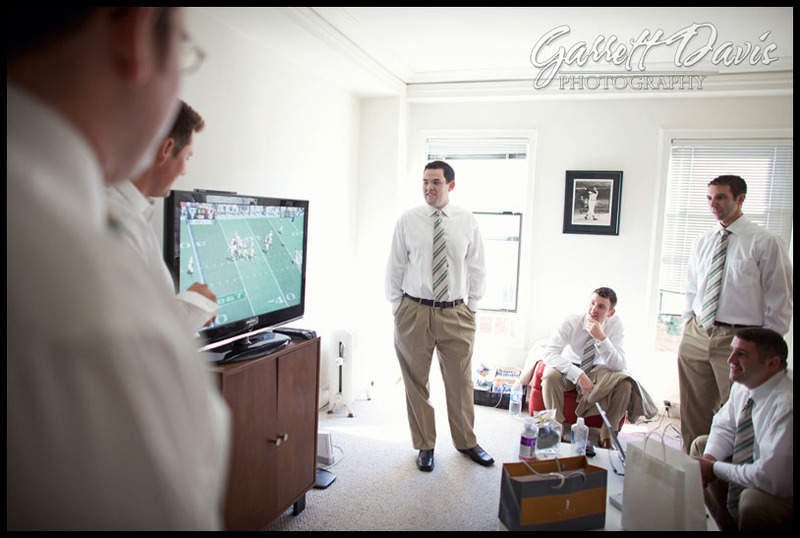 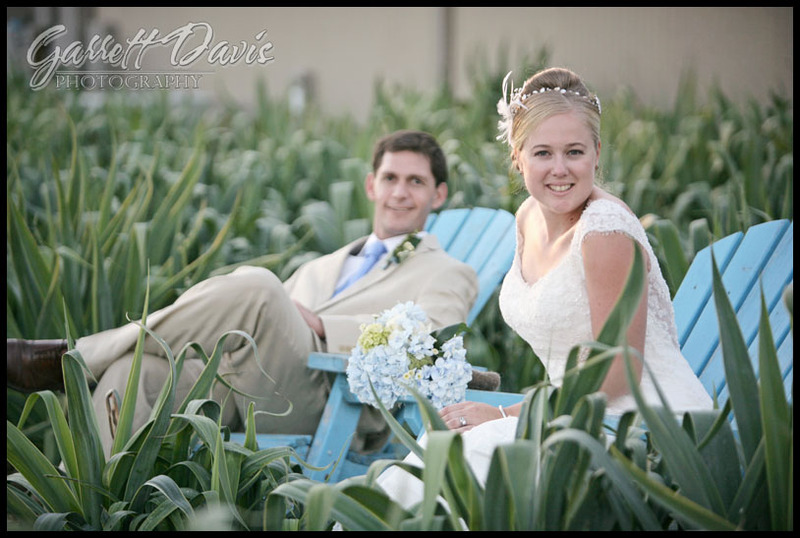 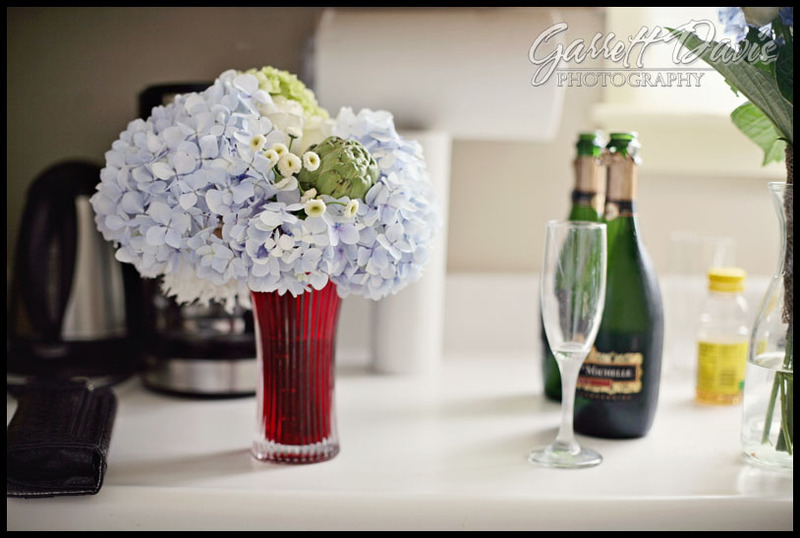 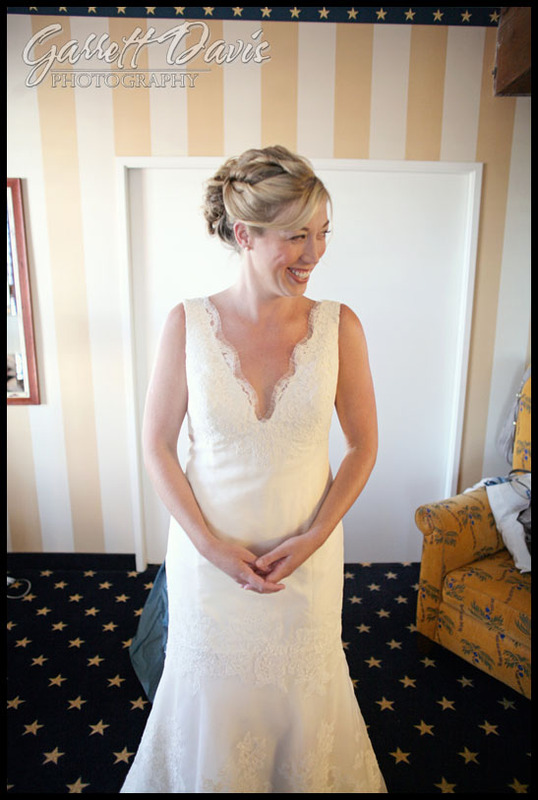 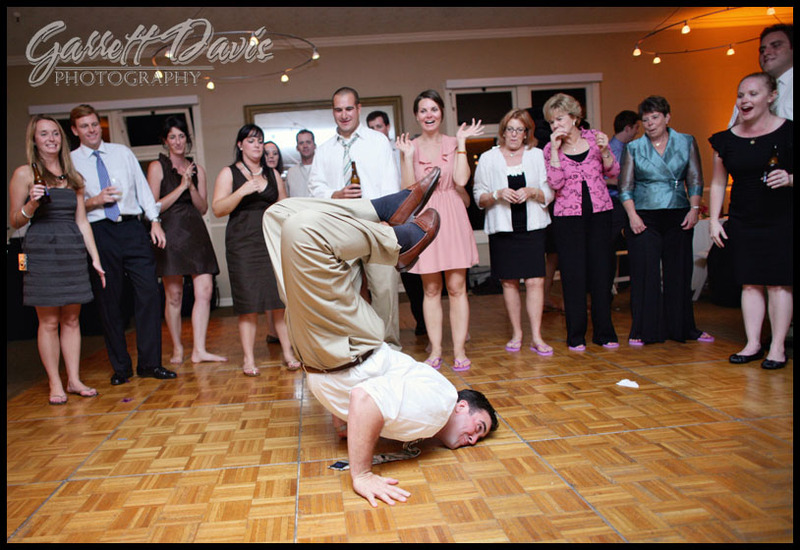 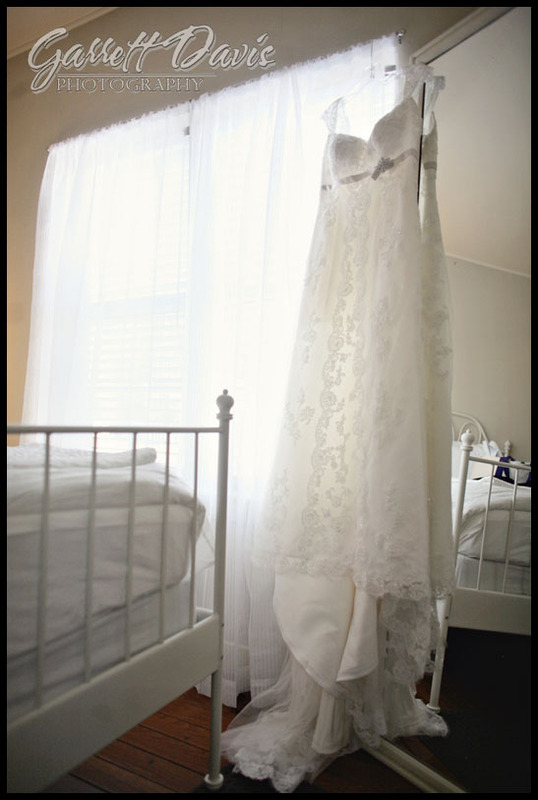 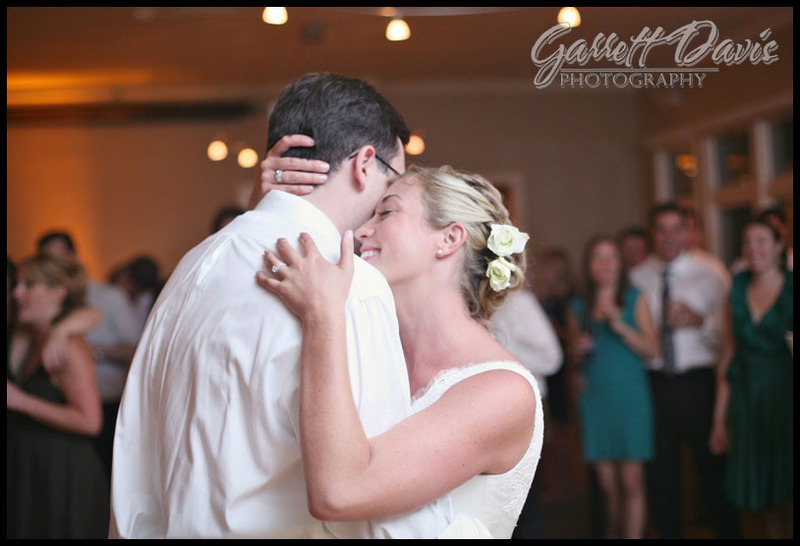 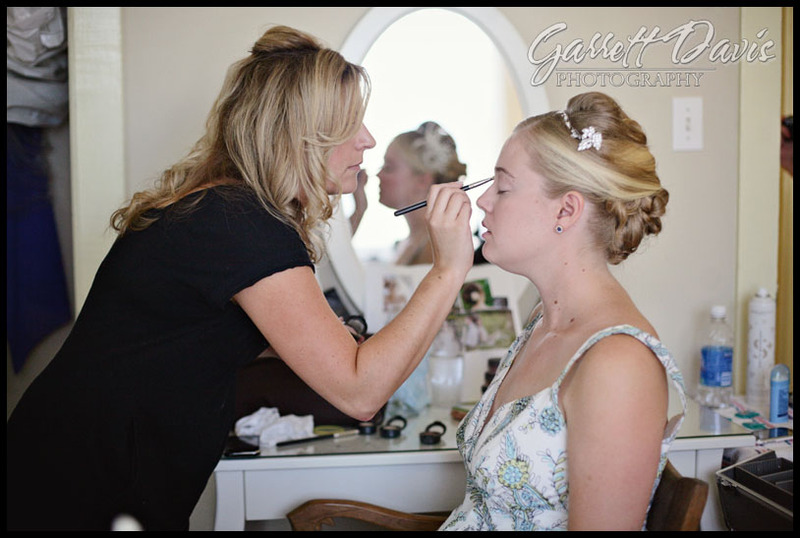 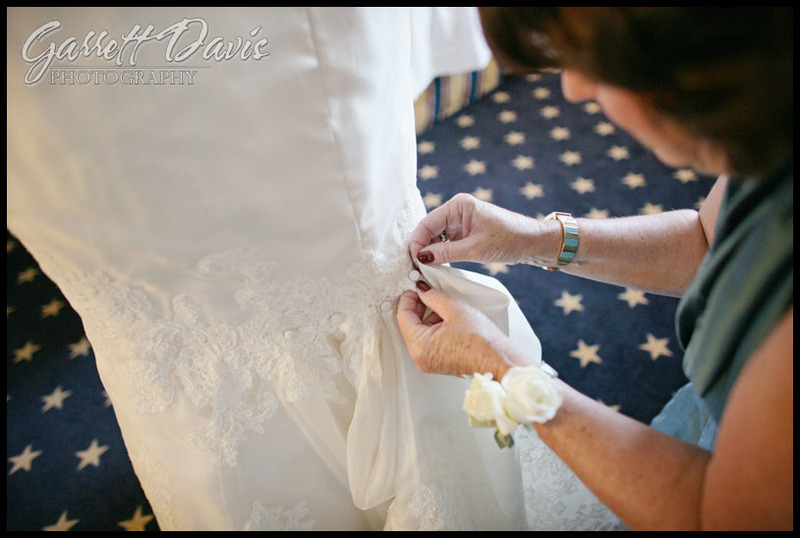 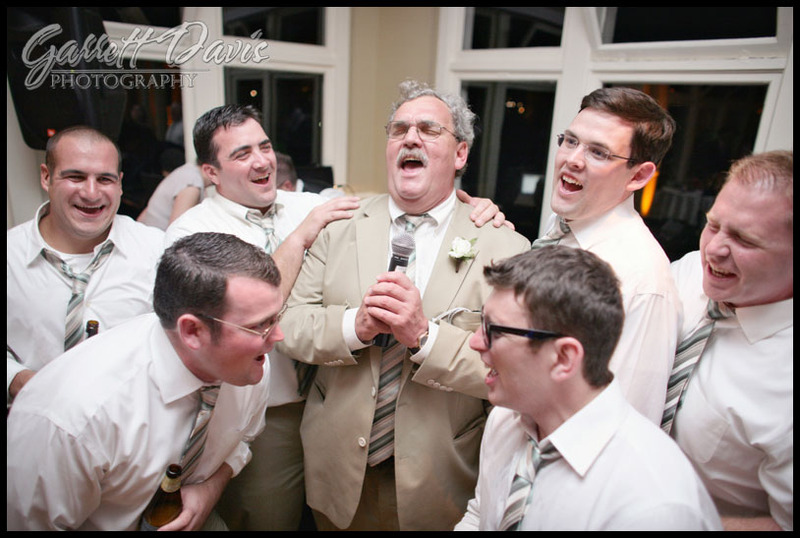 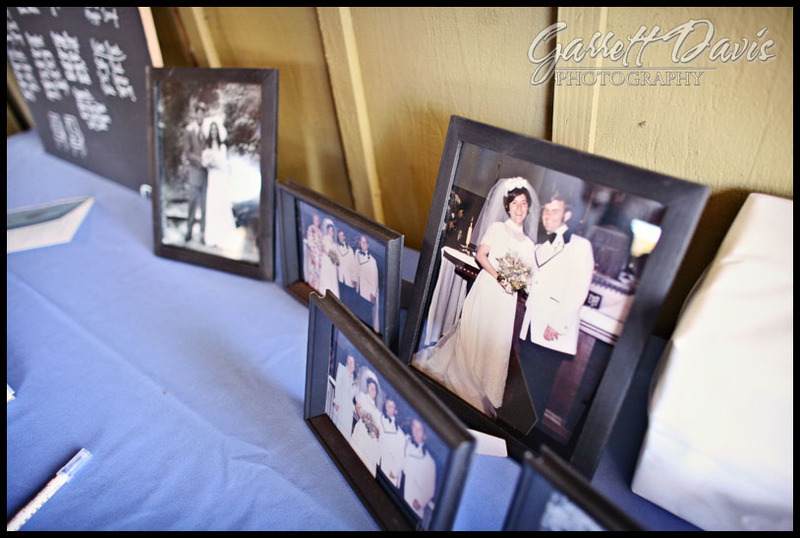 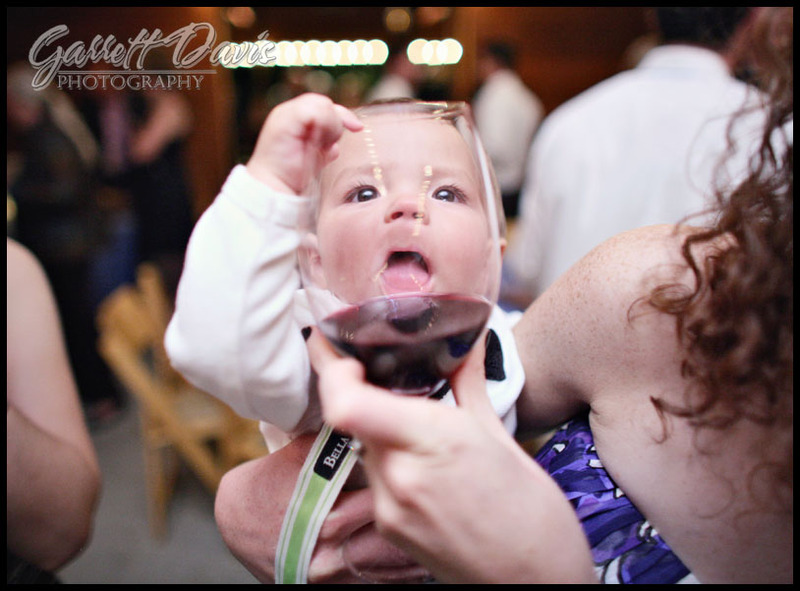 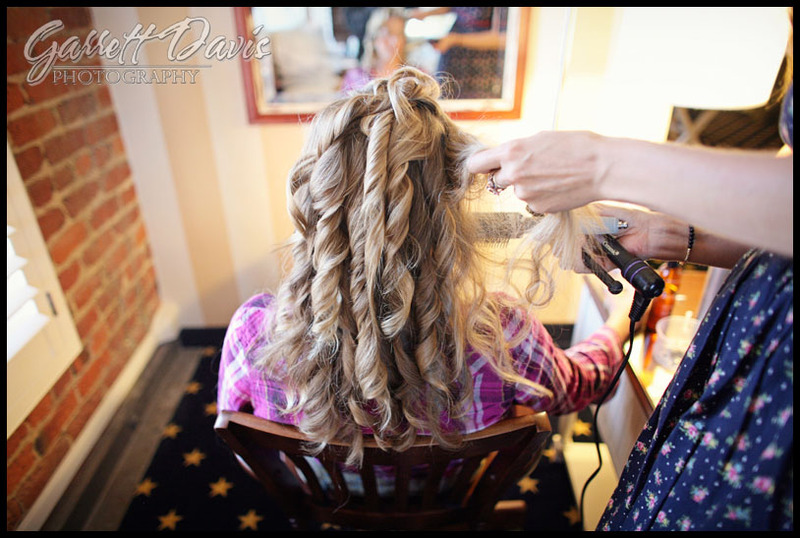 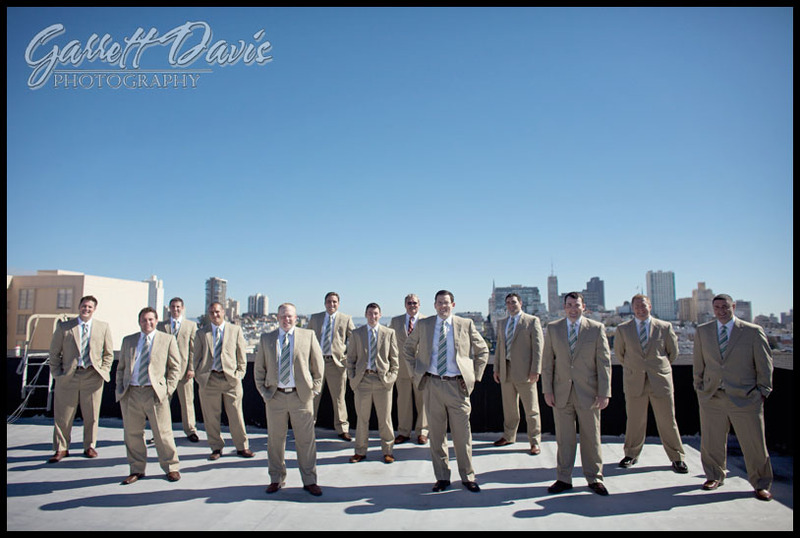 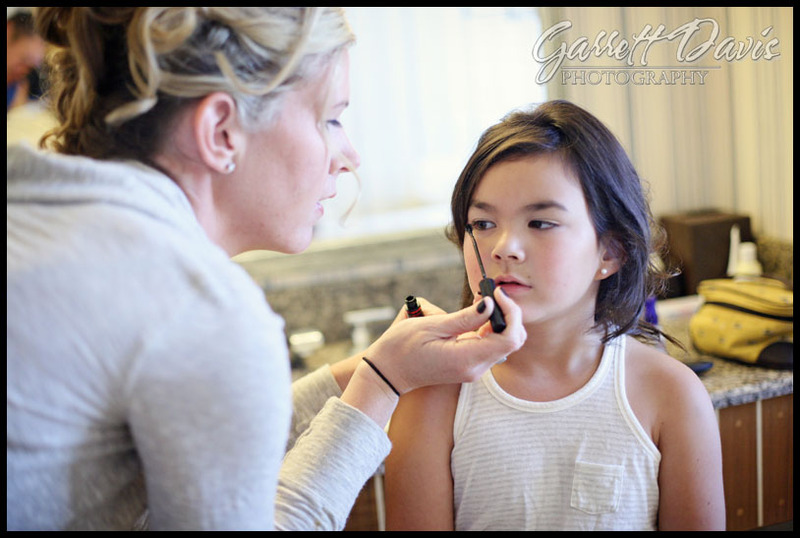 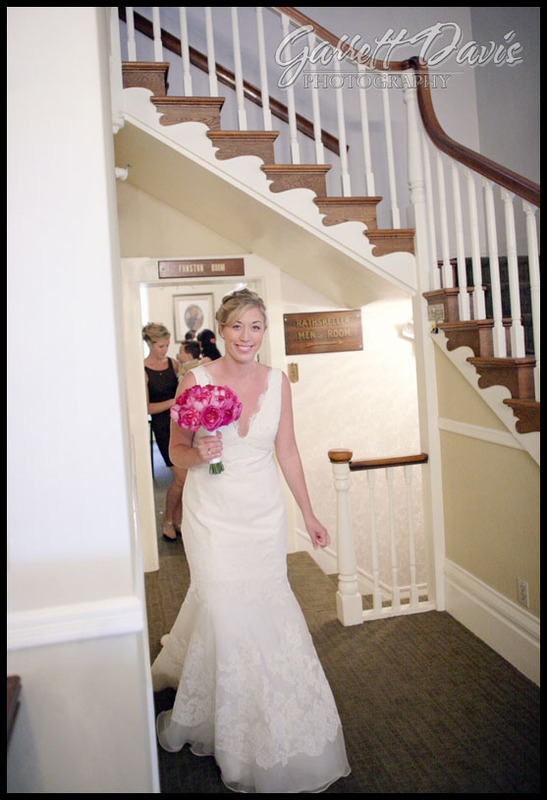 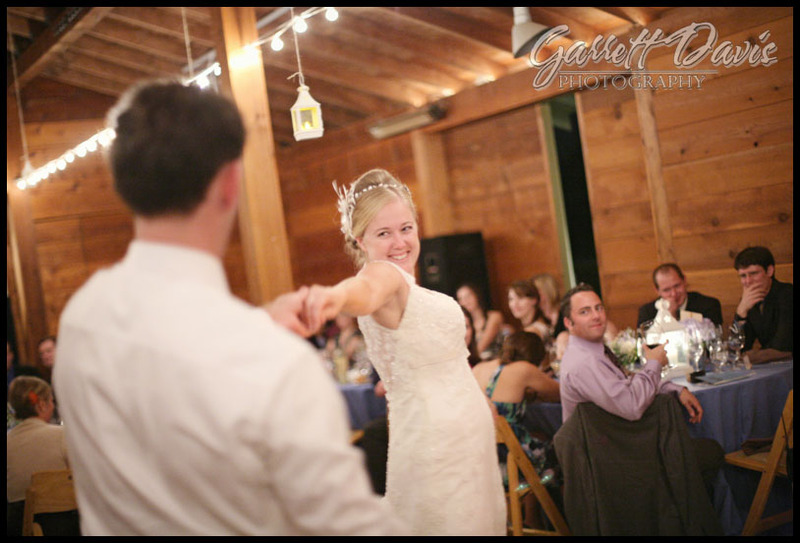 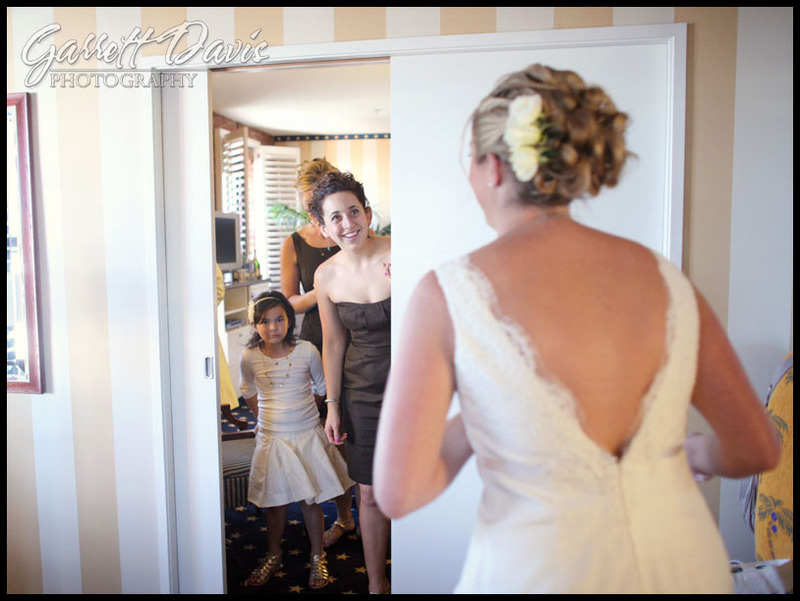 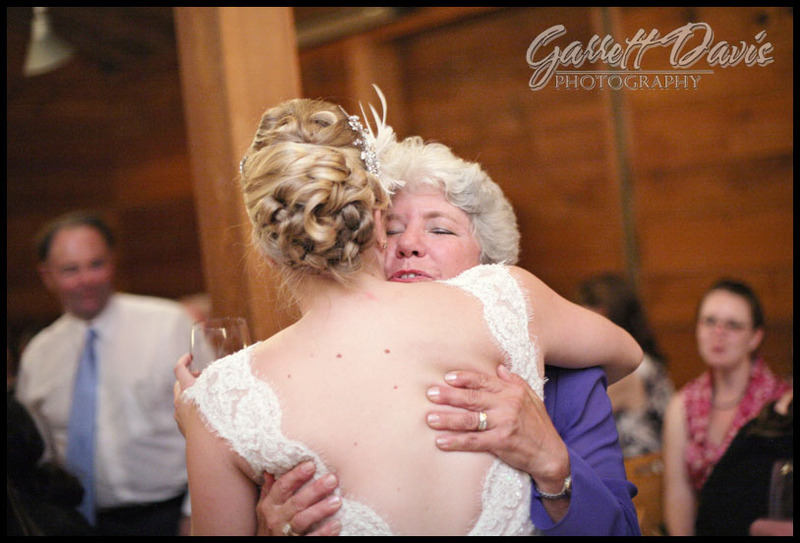 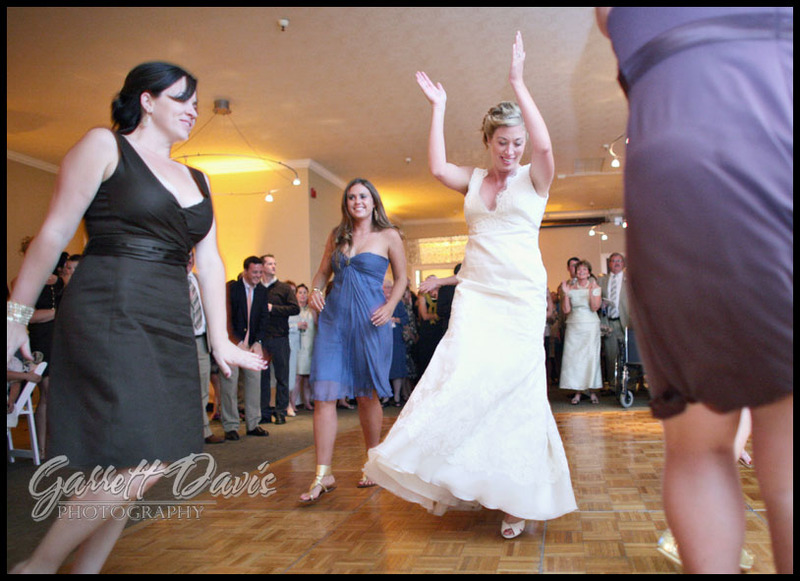 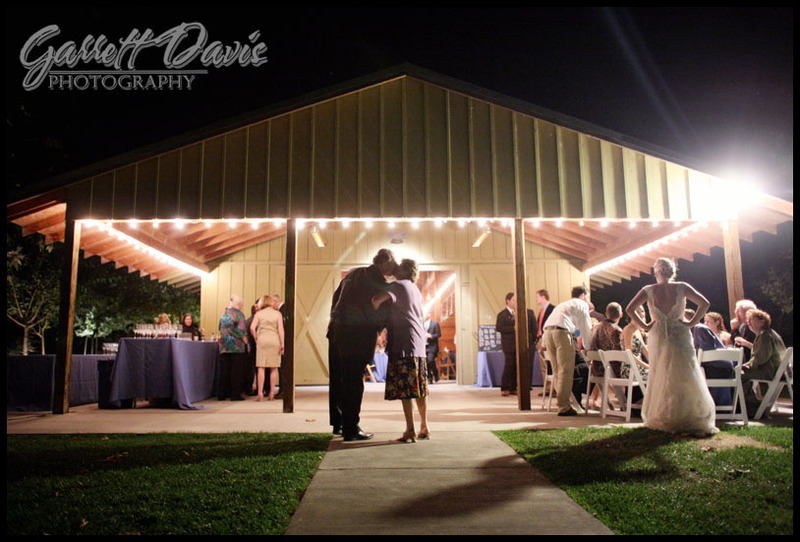 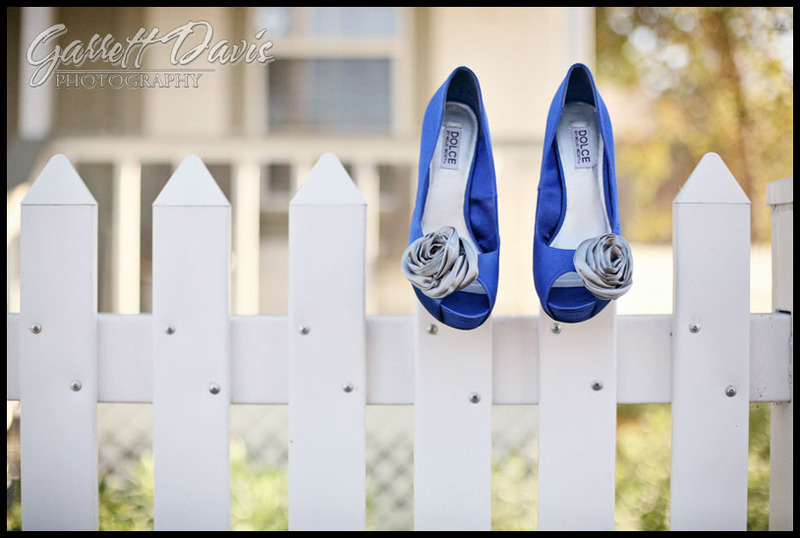 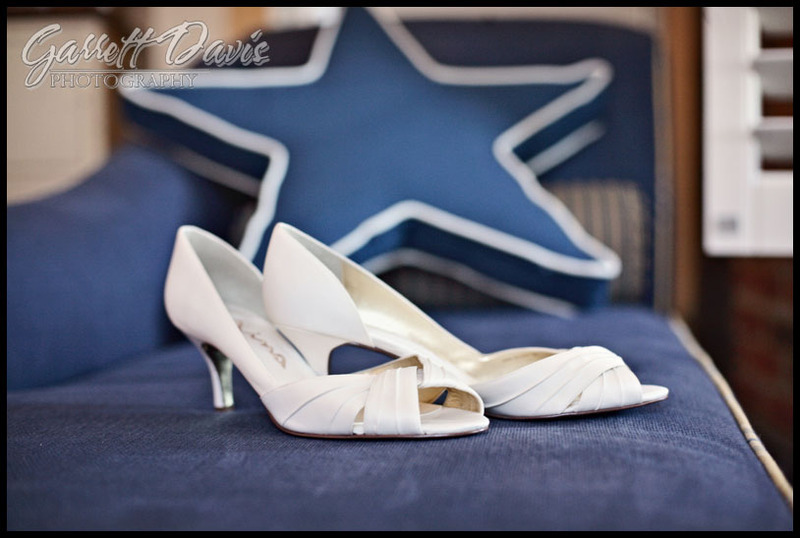 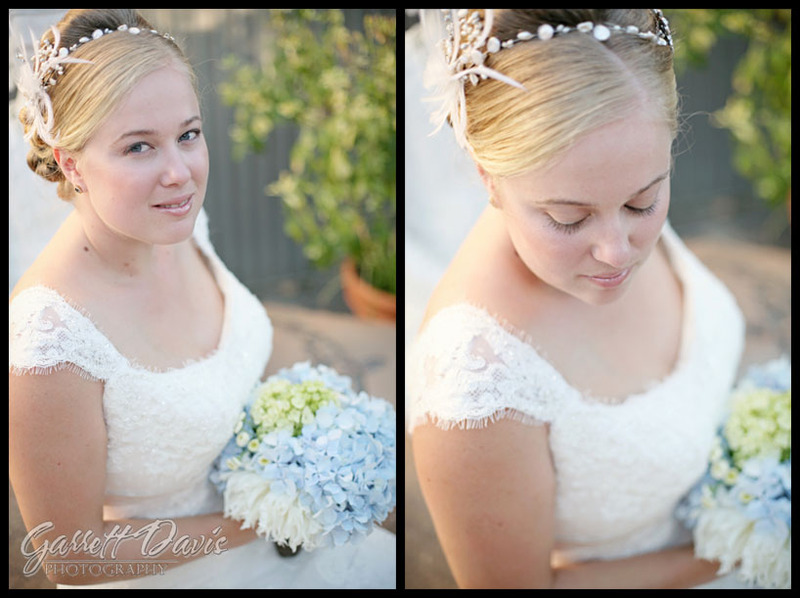 Lauren is also a wedding photographer, so it was great working with a bride who had the same vision as myself. 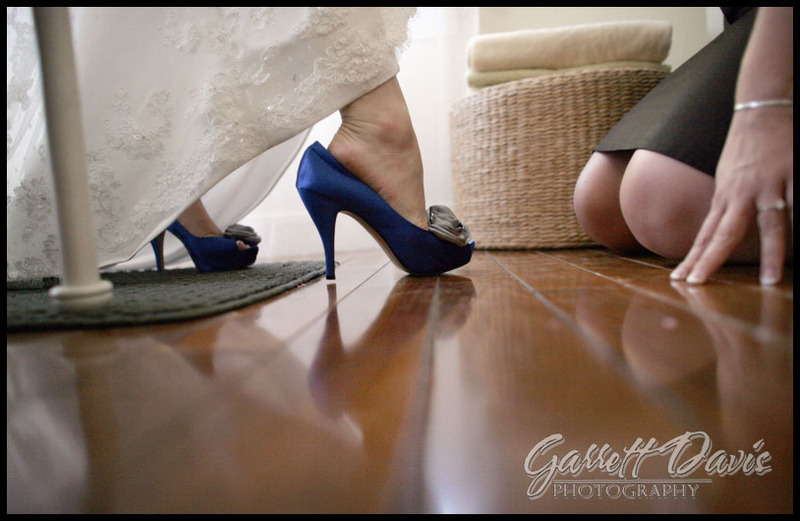 It always means the world to me when another wedding photographer respects my work so much that they have me photograph their own wedding. 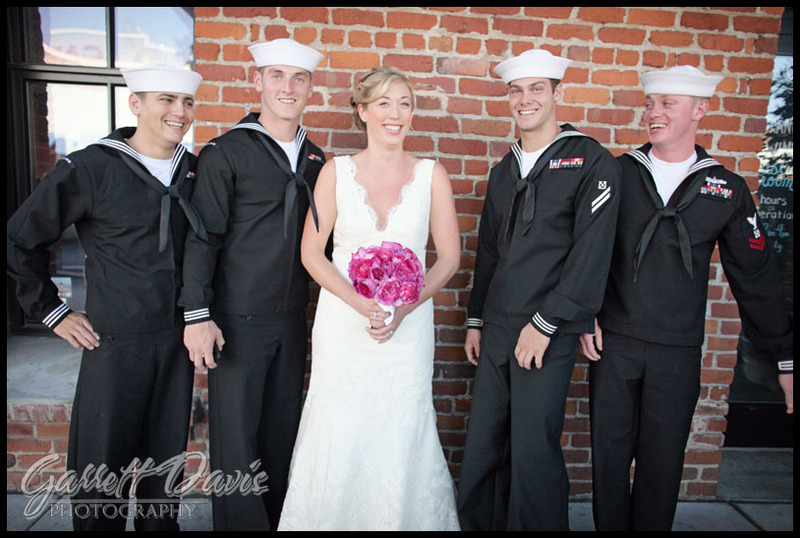 I had such a great time with the two of them! 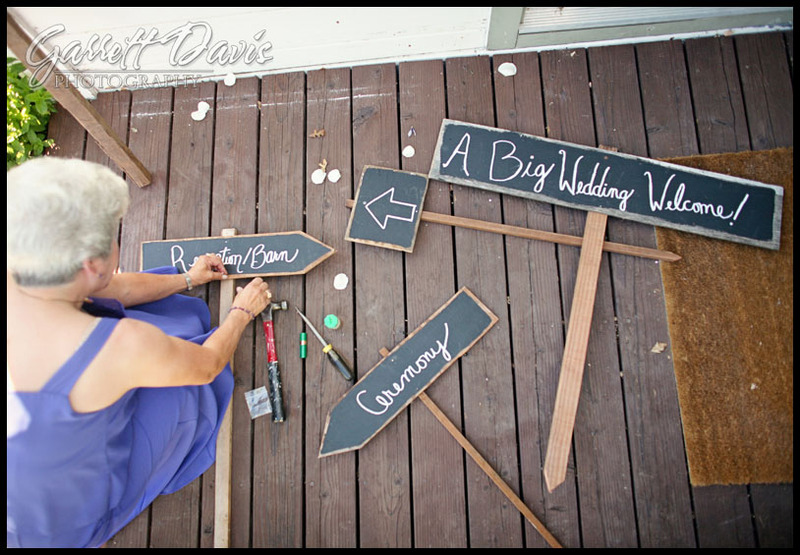 Mom was working hard hammering the signs together!